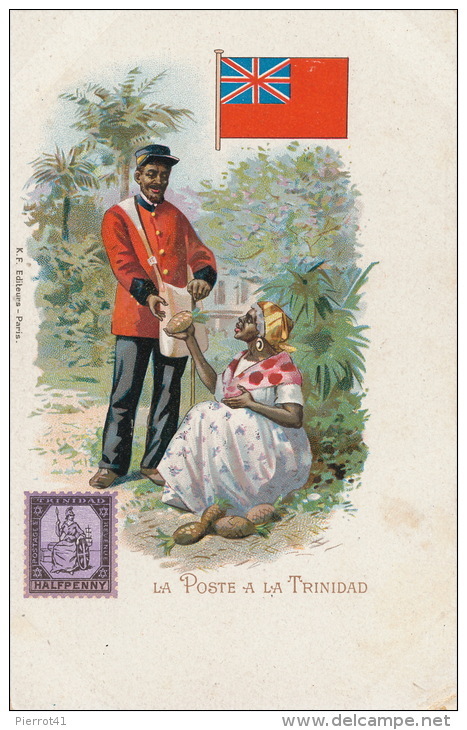 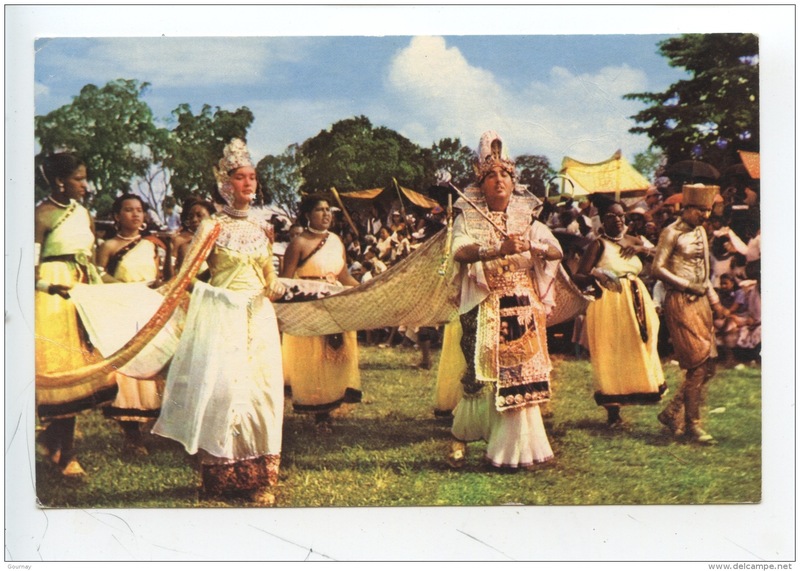 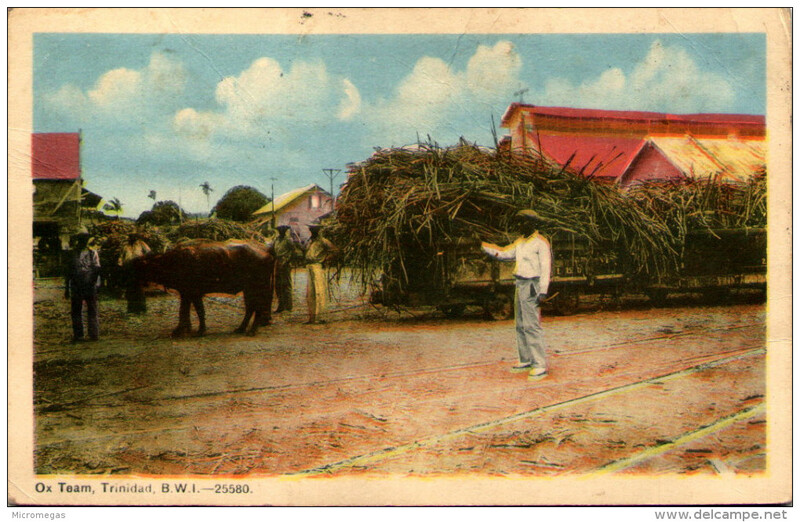 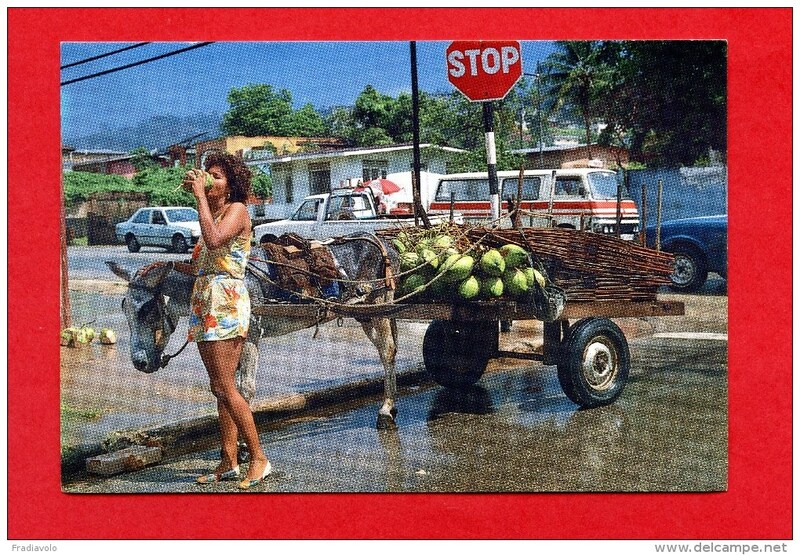 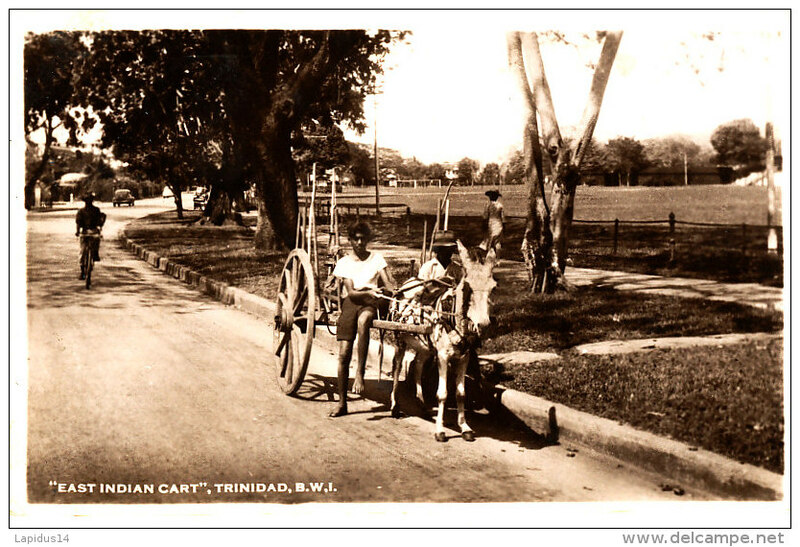 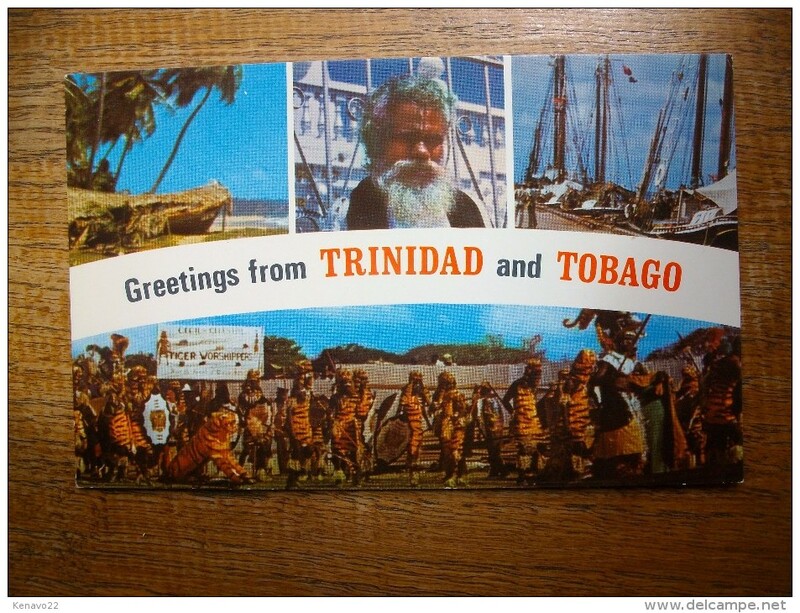 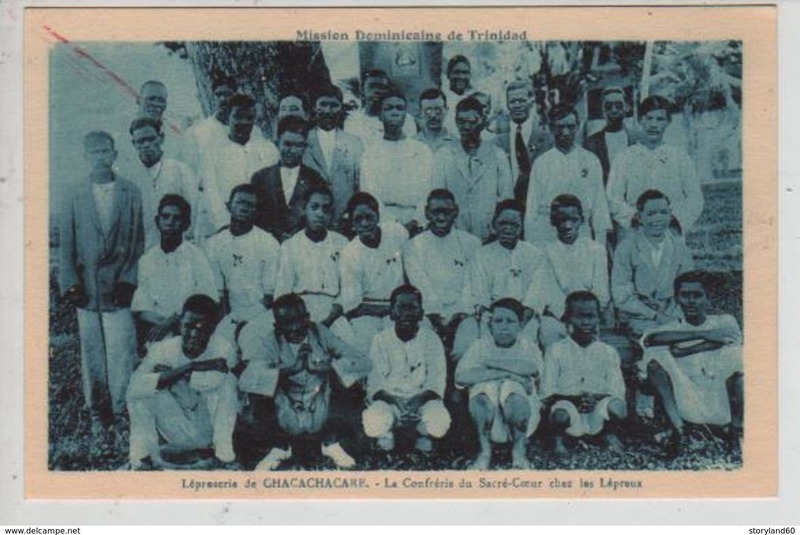 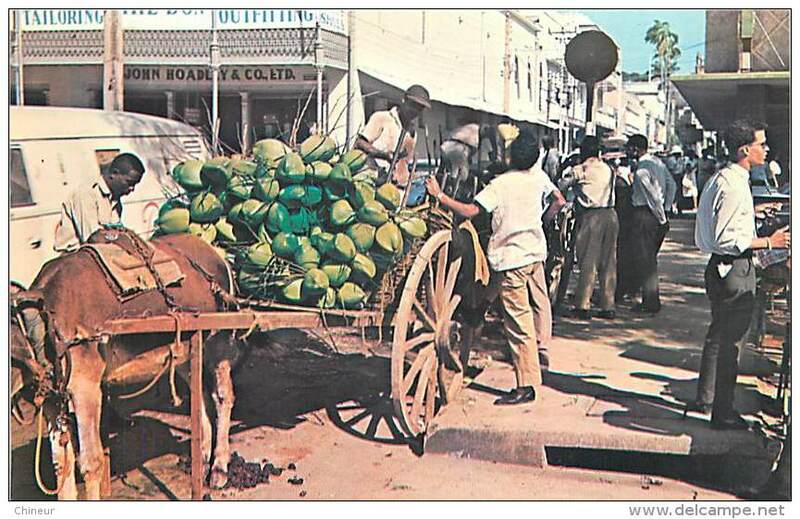 trinidad and tabago " carte animée , multi-vues "
Z Z -484 / C P A - ANTILLES TRINIDAD -EST INDIAN CART TRINIDAD B.W.J. 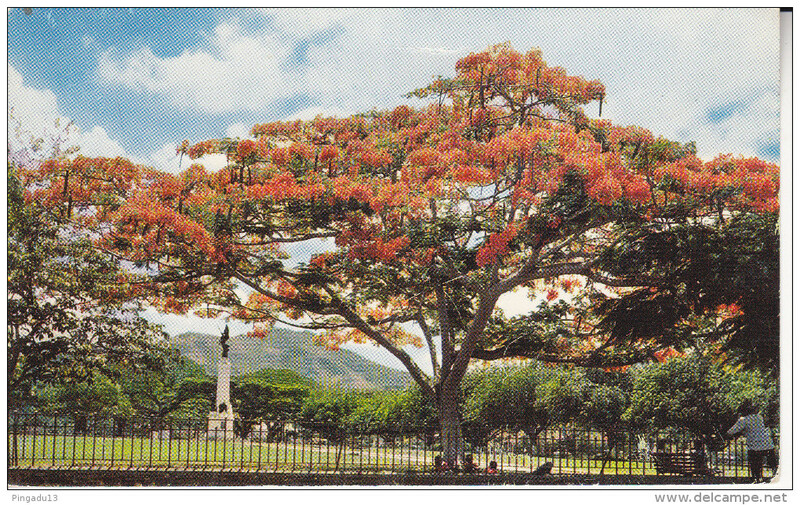 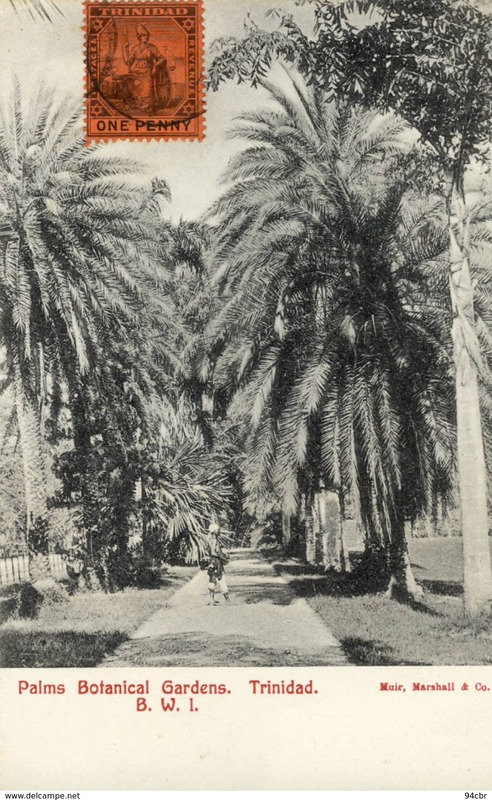 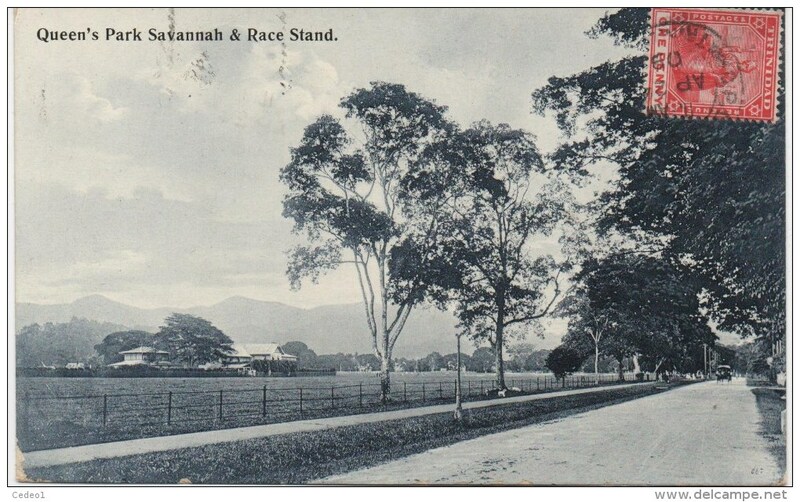 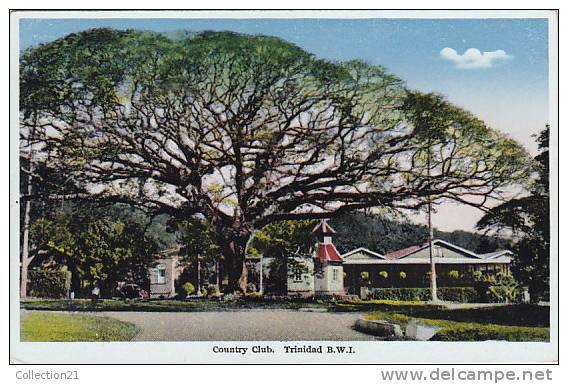 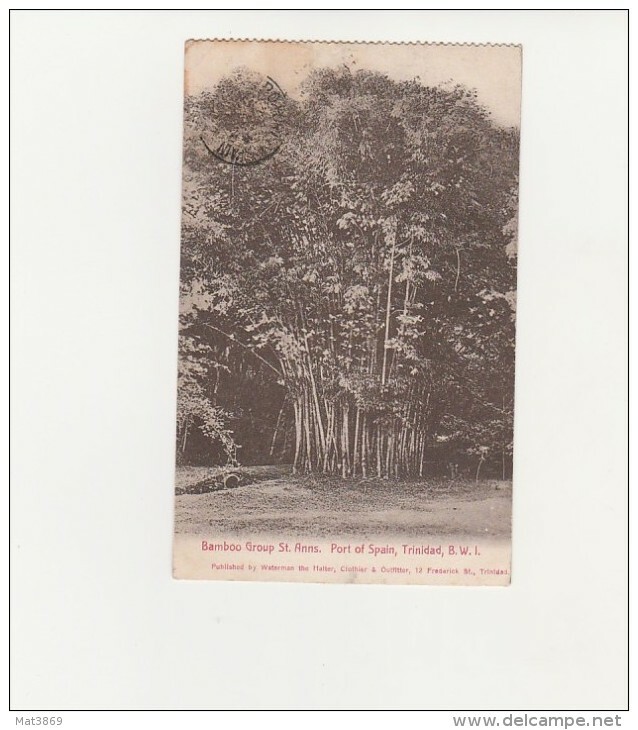 Giant Saman Tree, Trinidad Country Club, Trinidad, B.W.I. 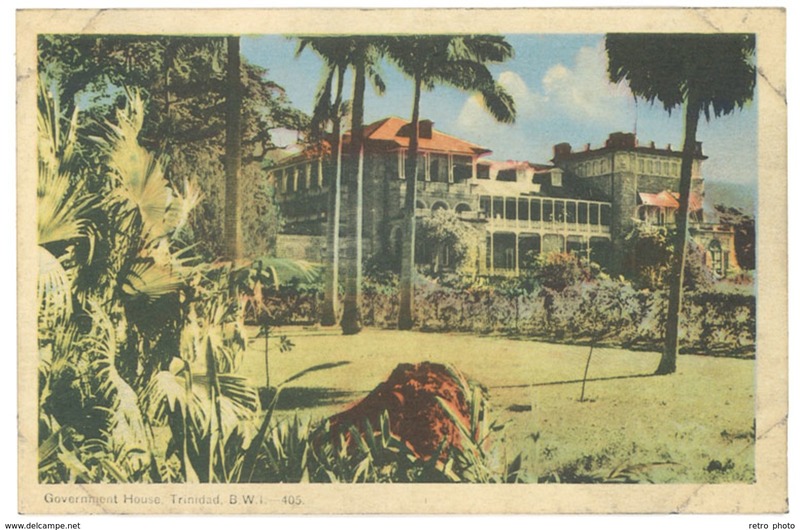 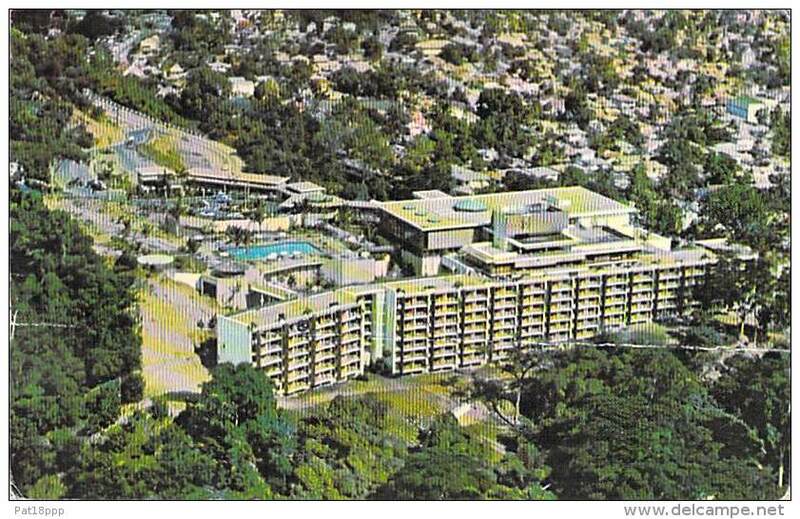 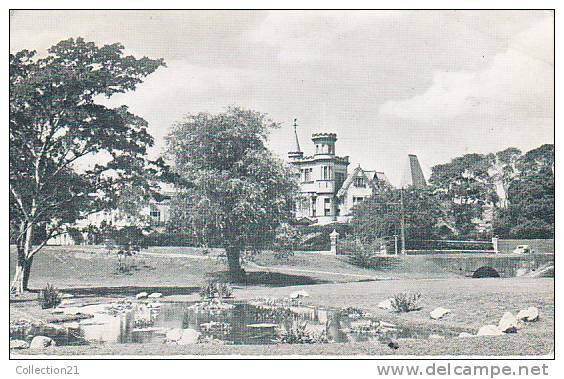 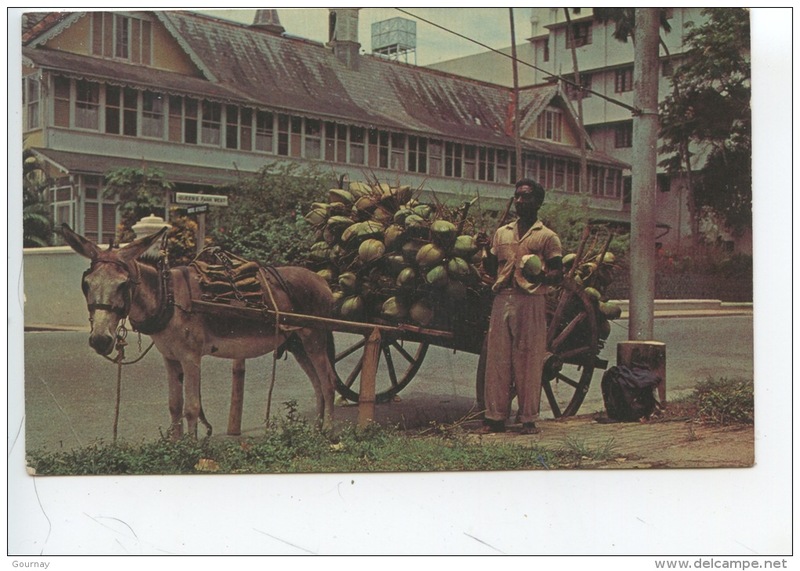 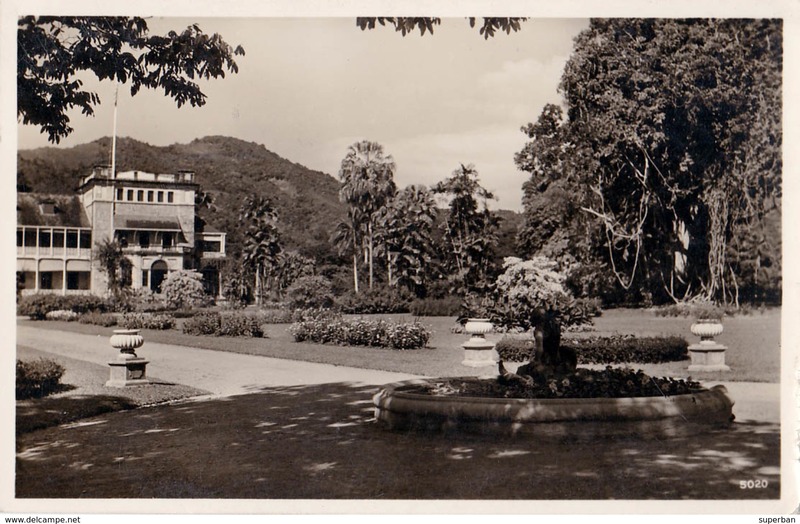 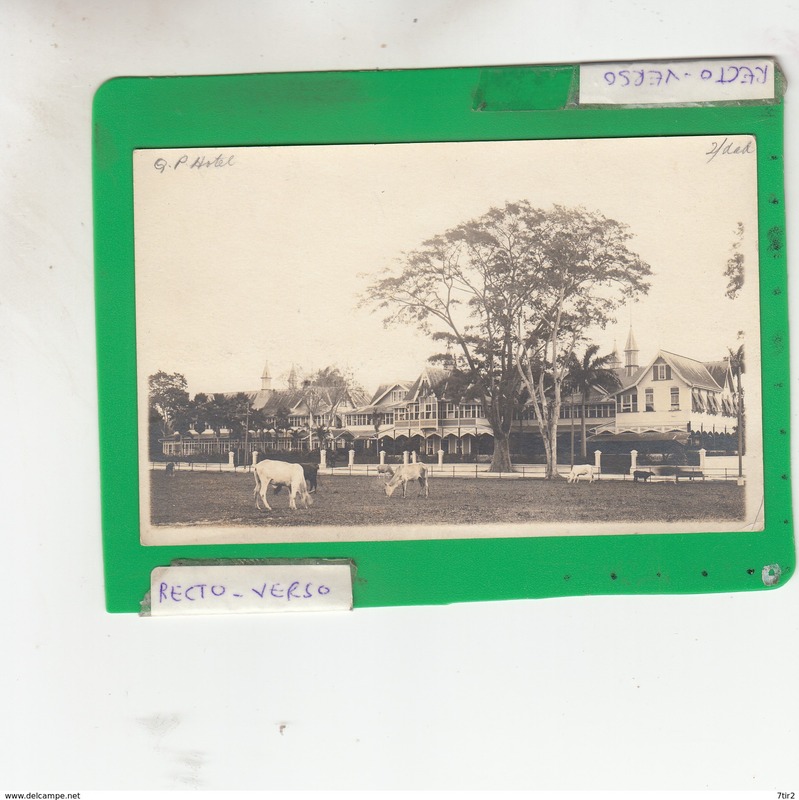 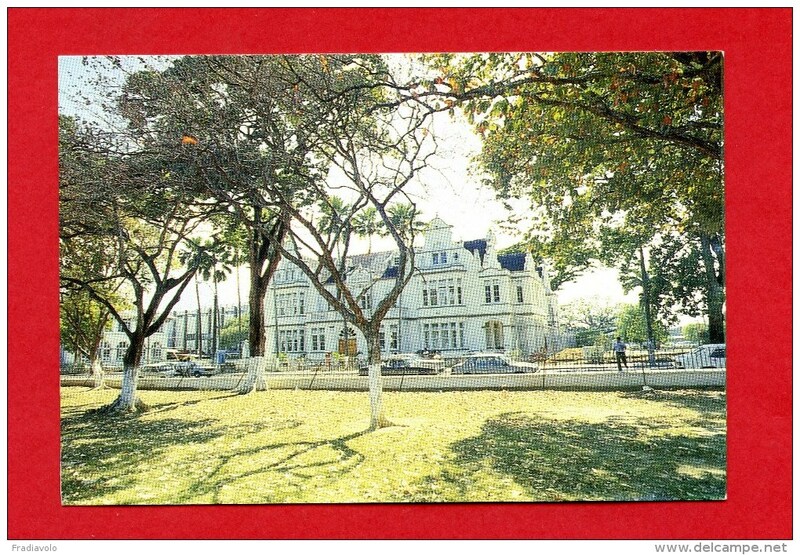 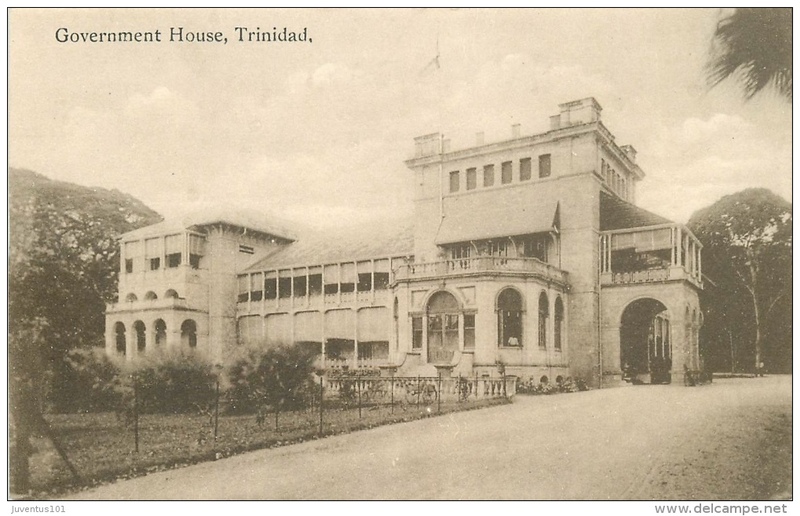 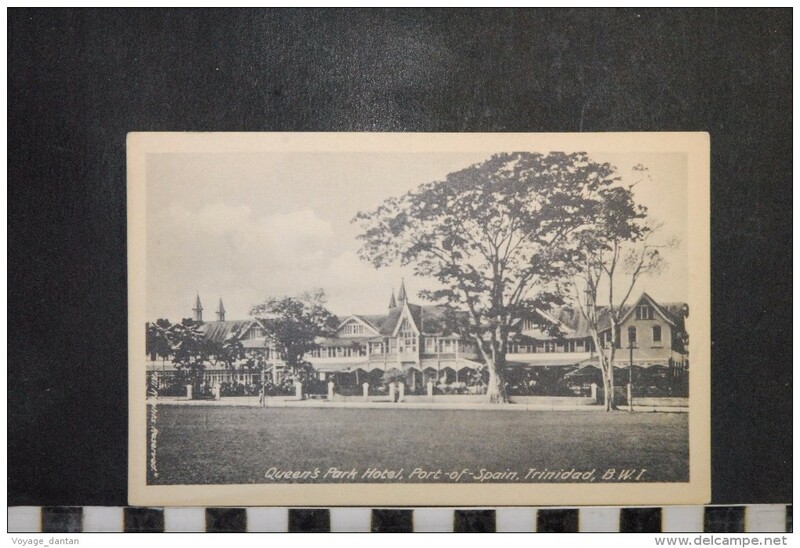 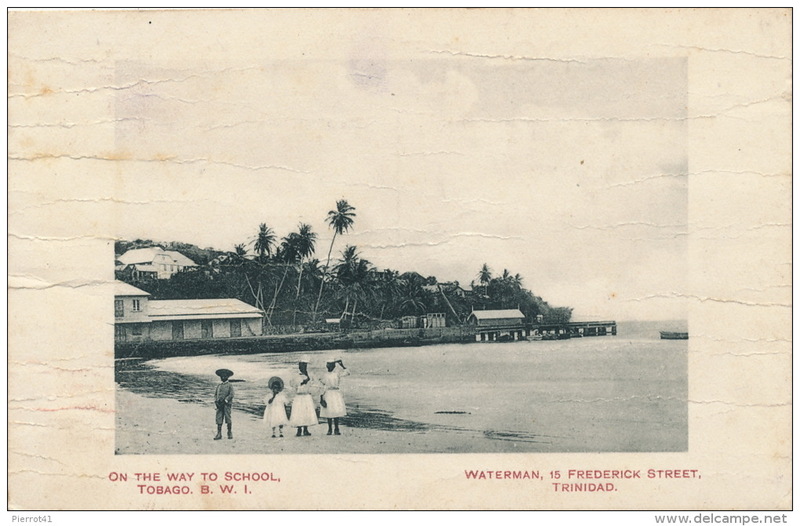 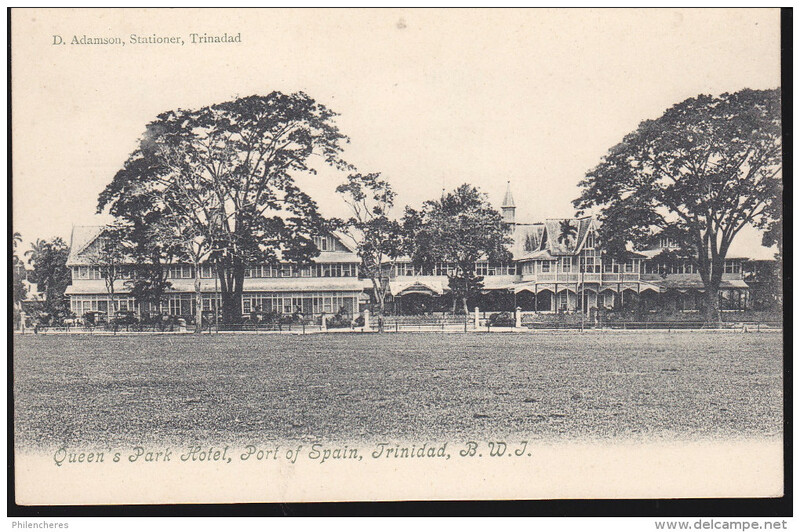 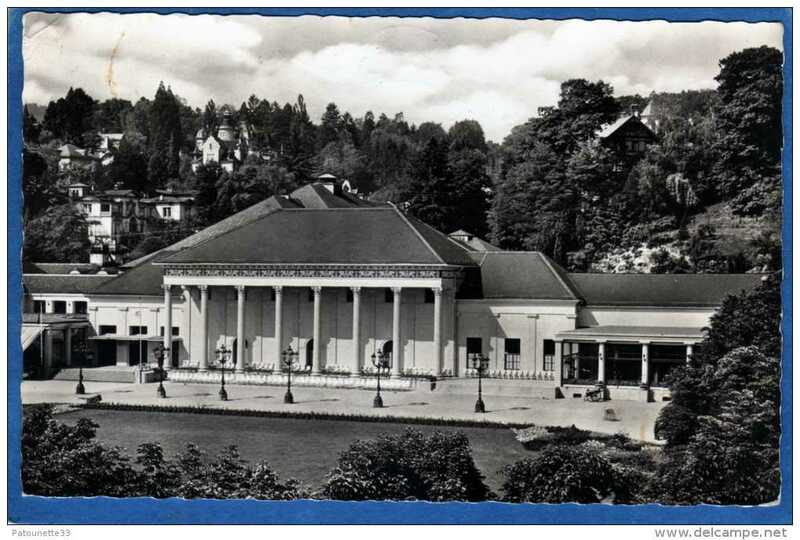 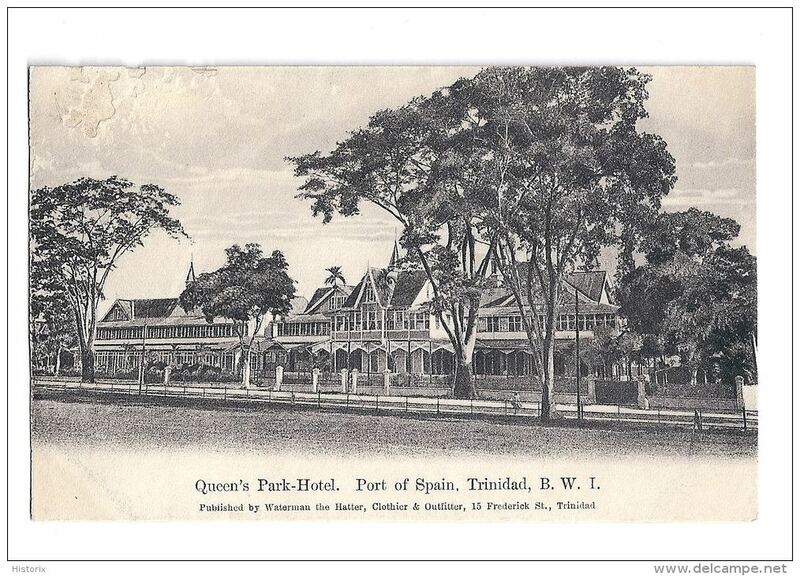 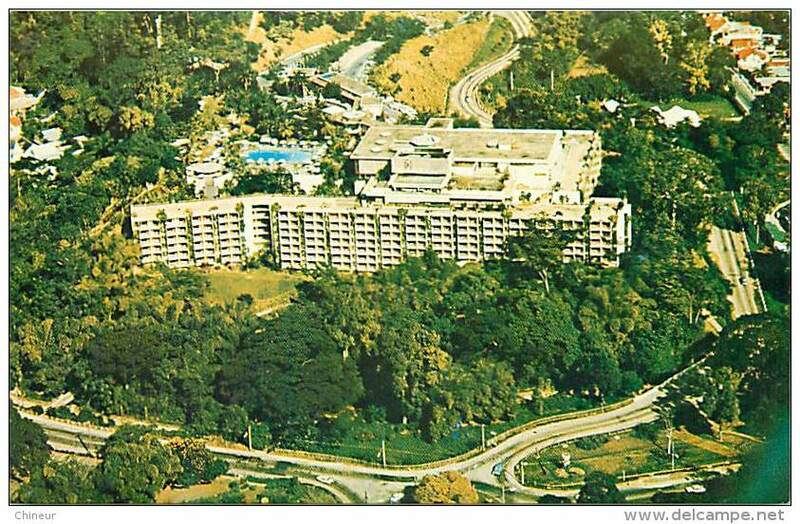 Queen's Park Hotel, Port of Spain, Trinidad B.W.I. 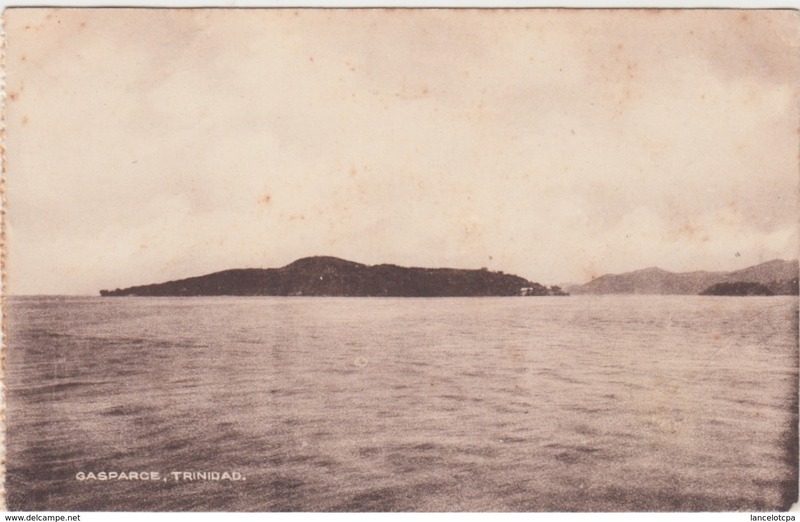 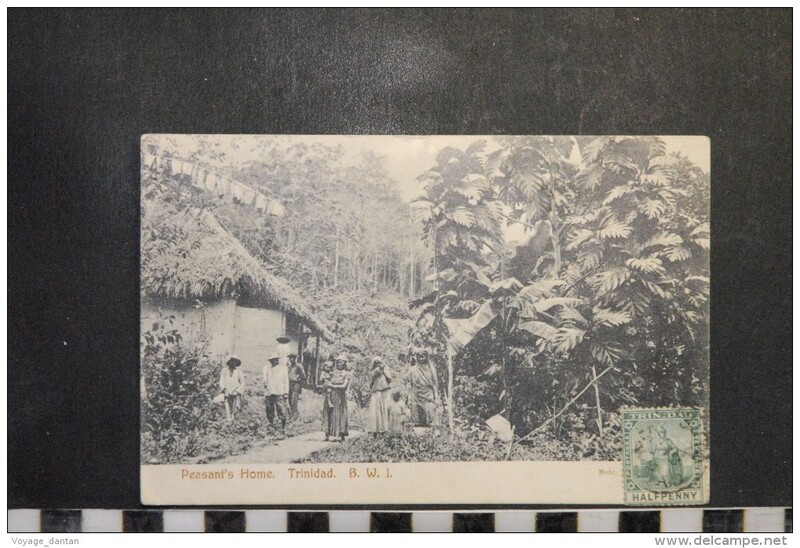 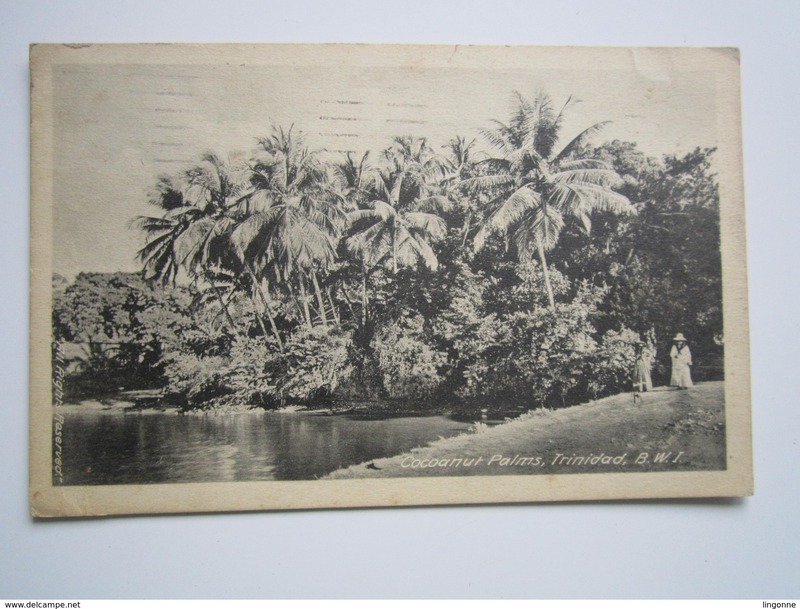 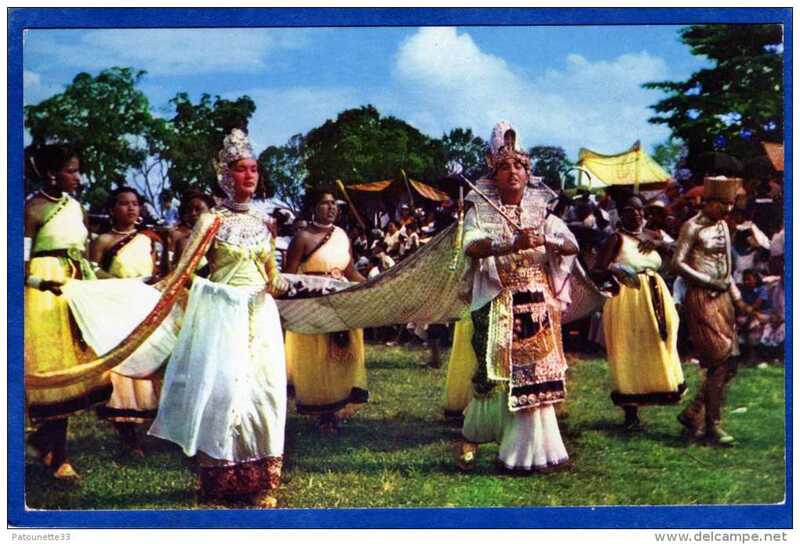 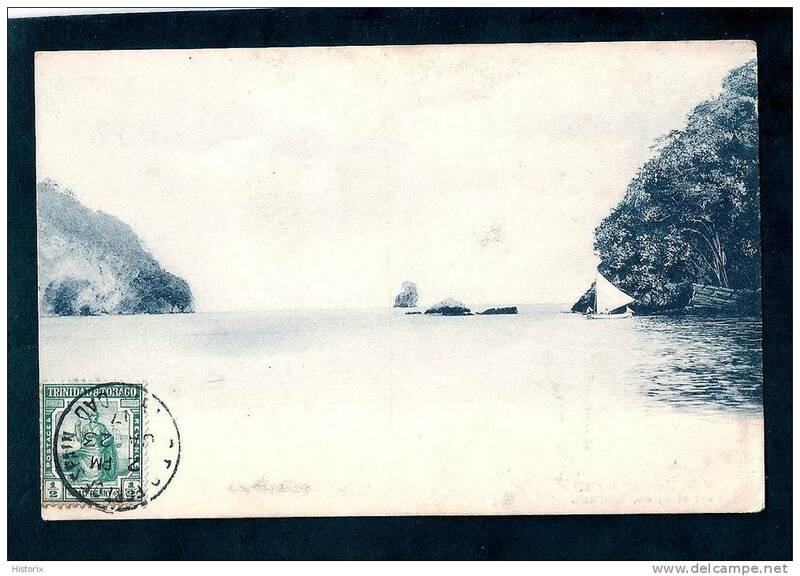 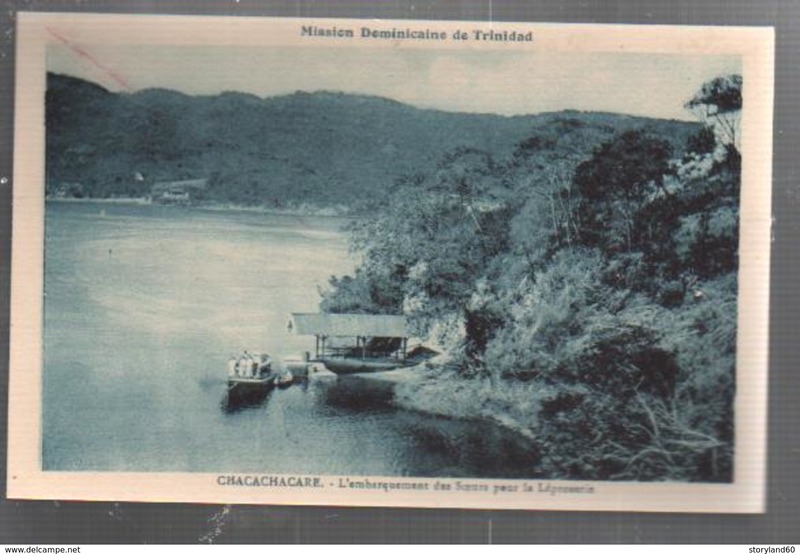 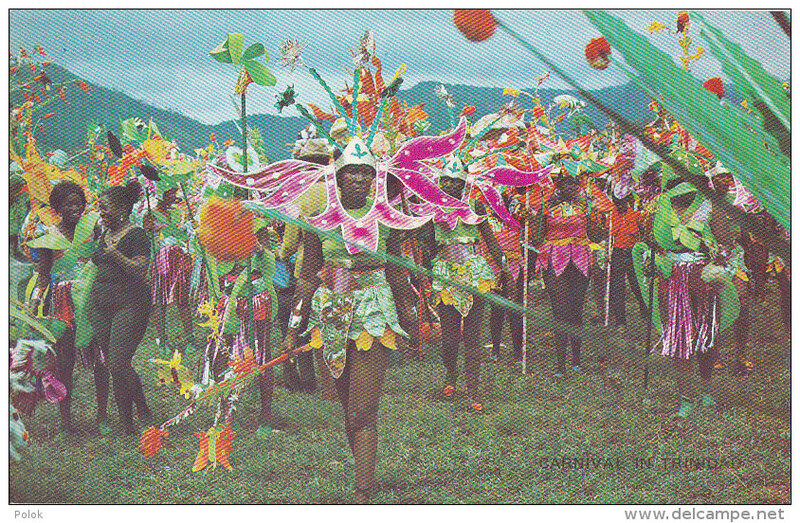 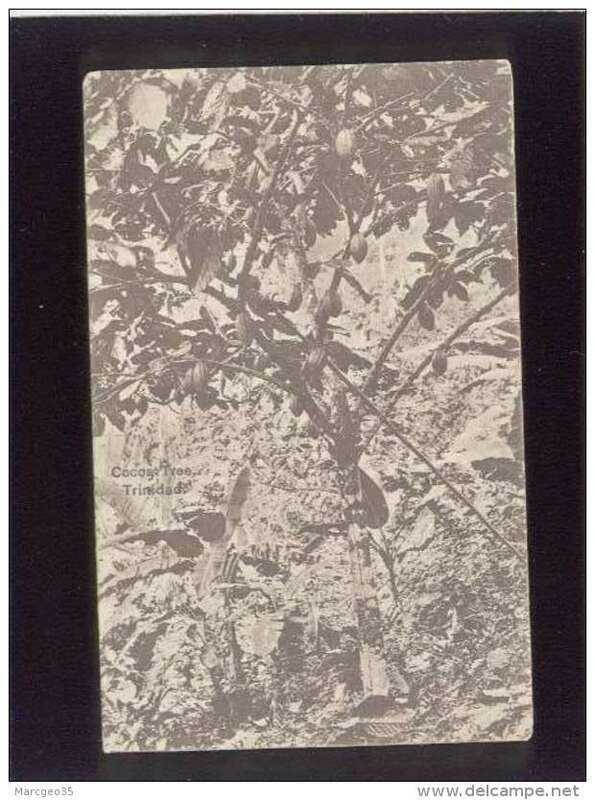 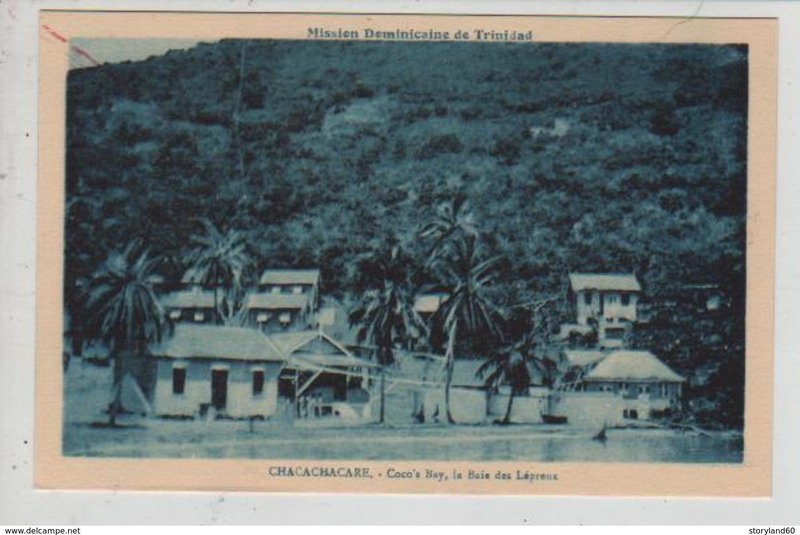 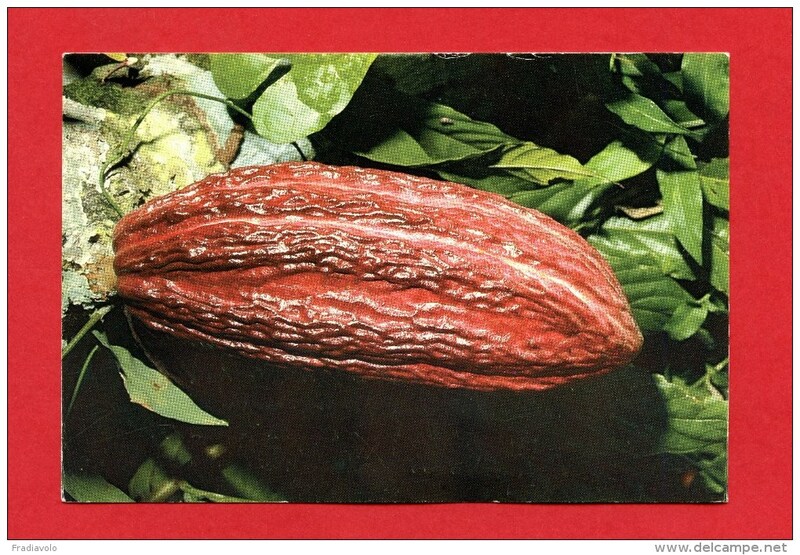 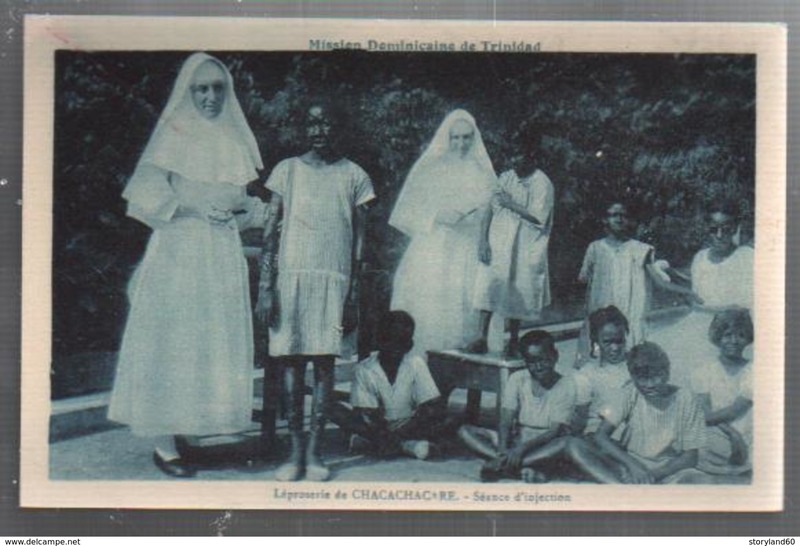 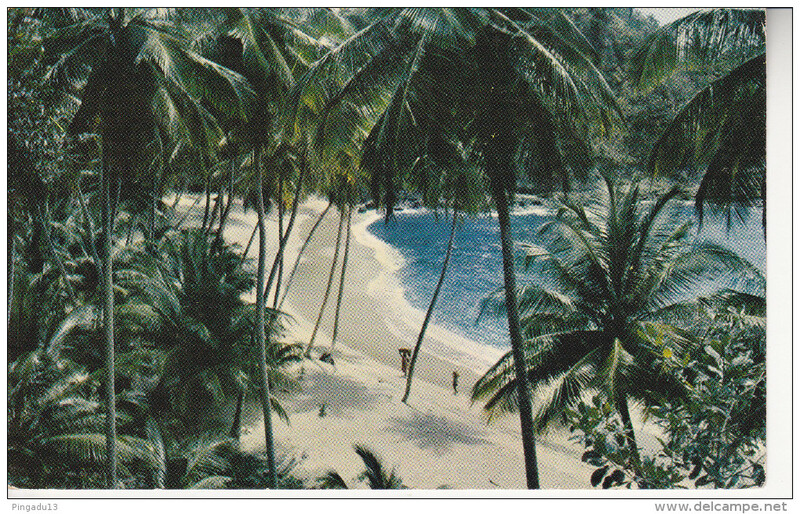 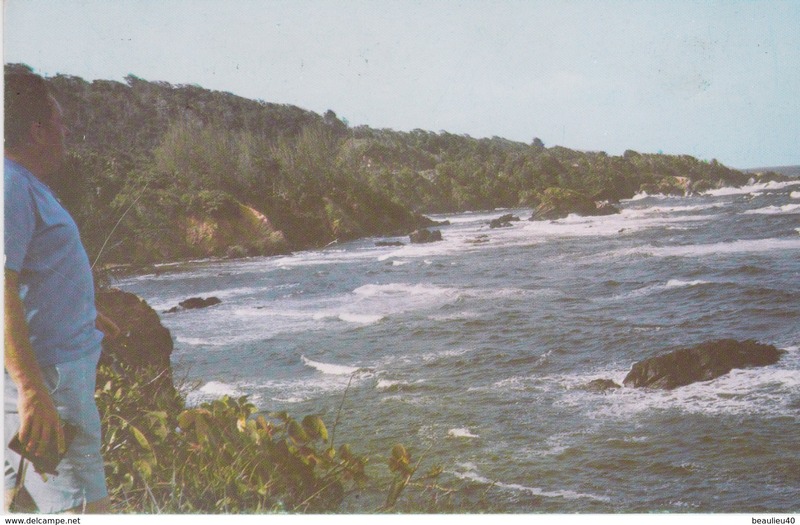 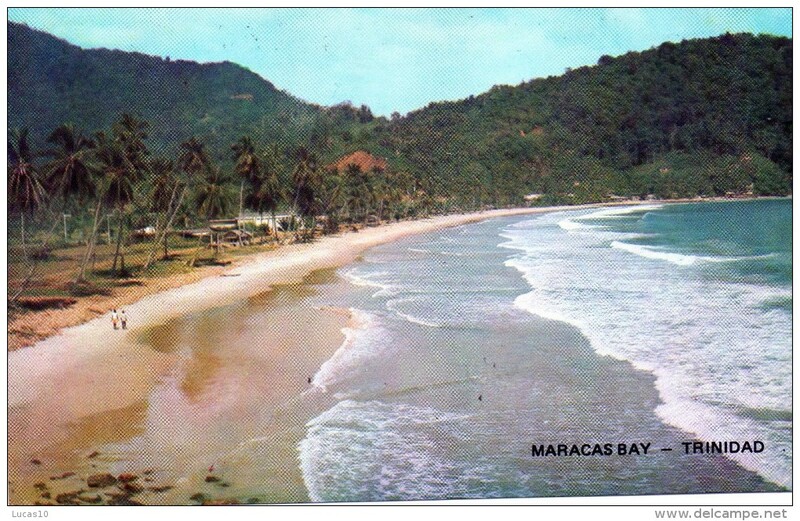 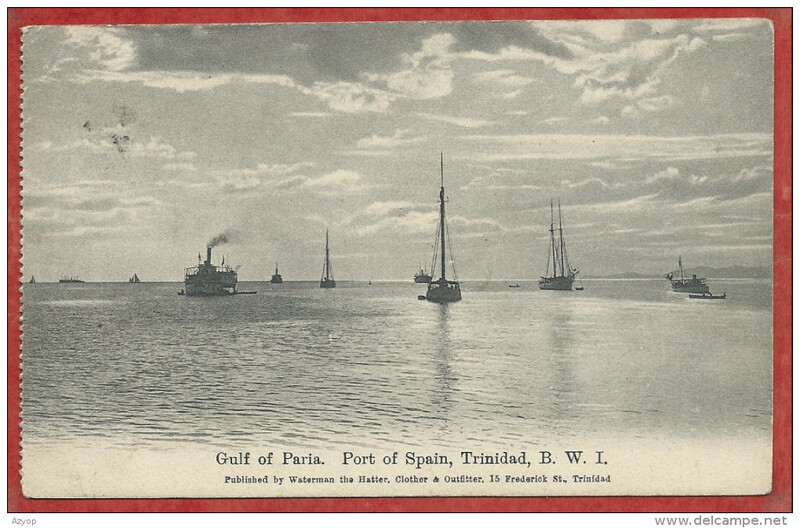 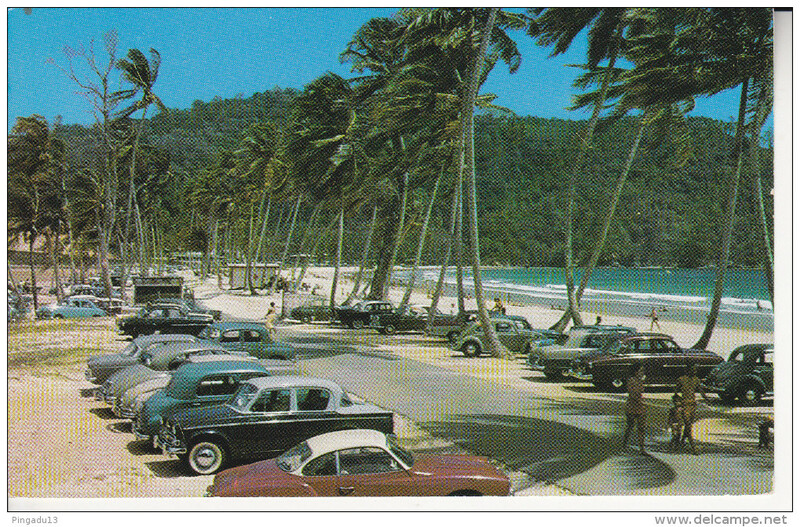 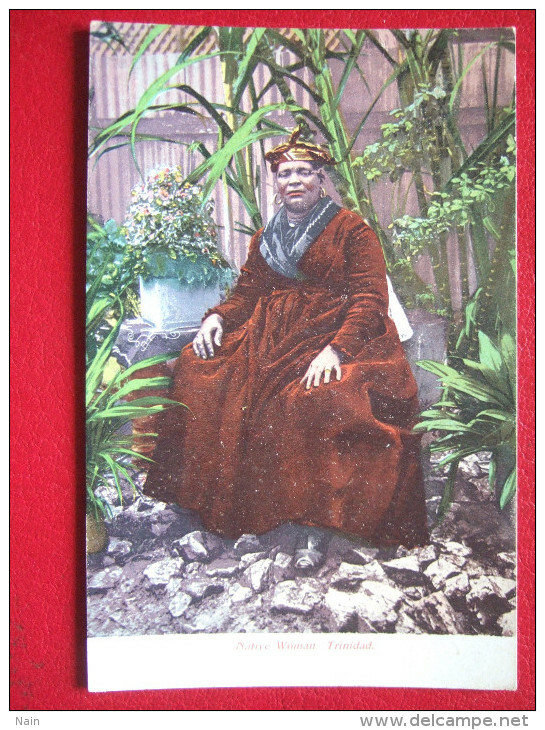 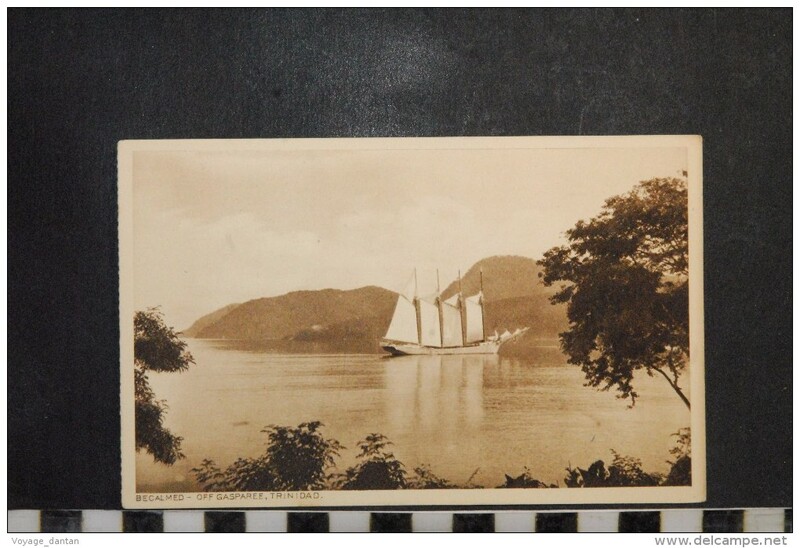 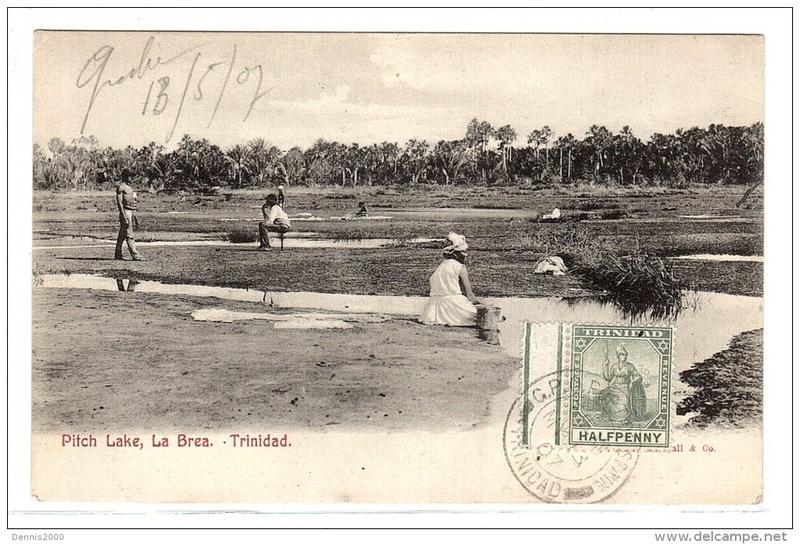 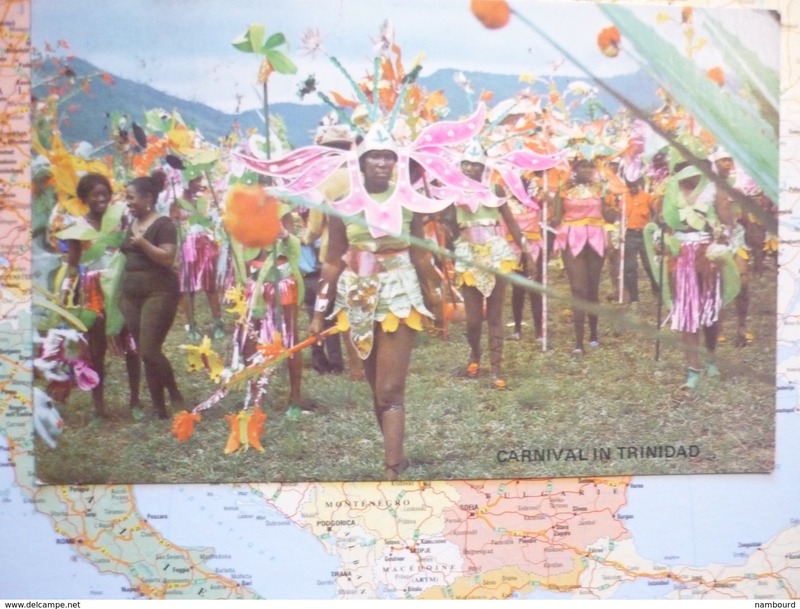 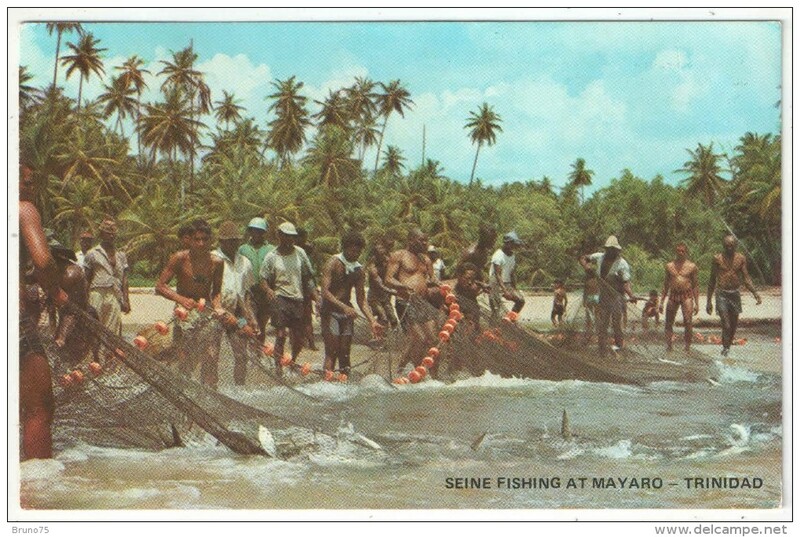 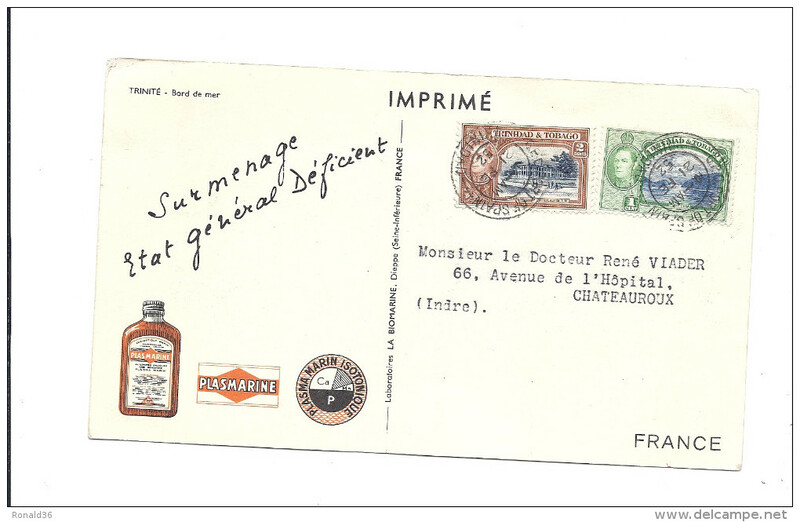 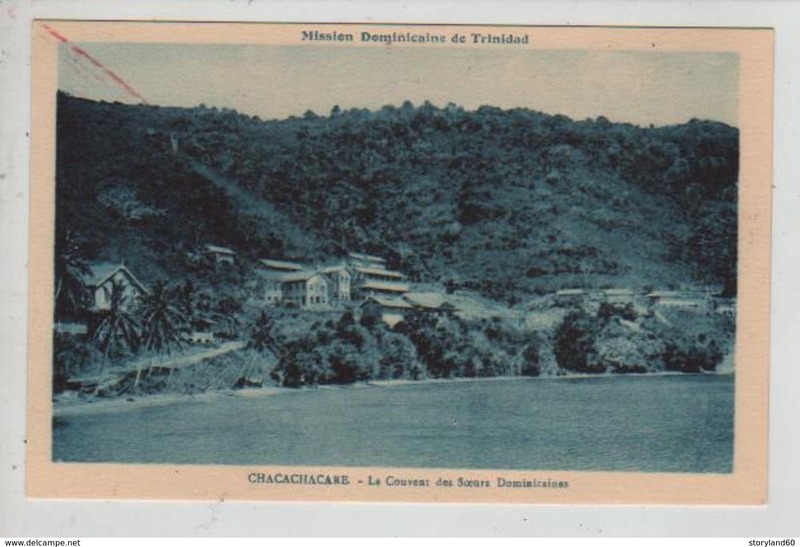 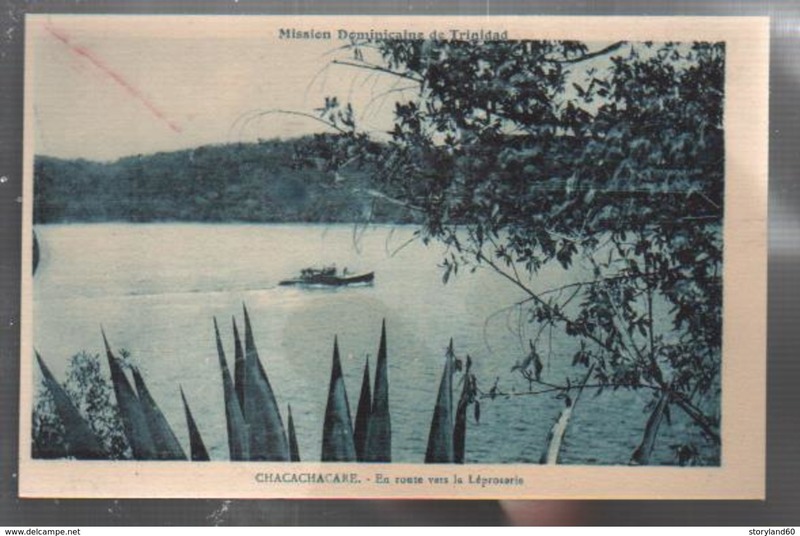 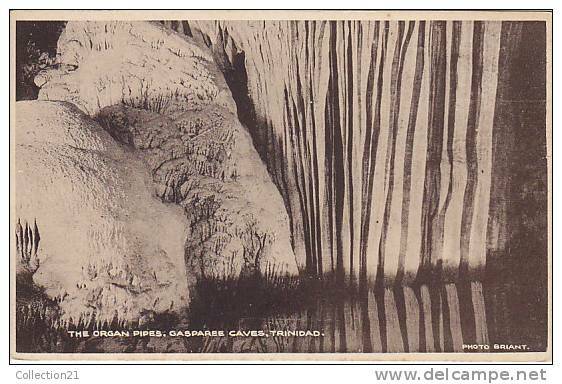 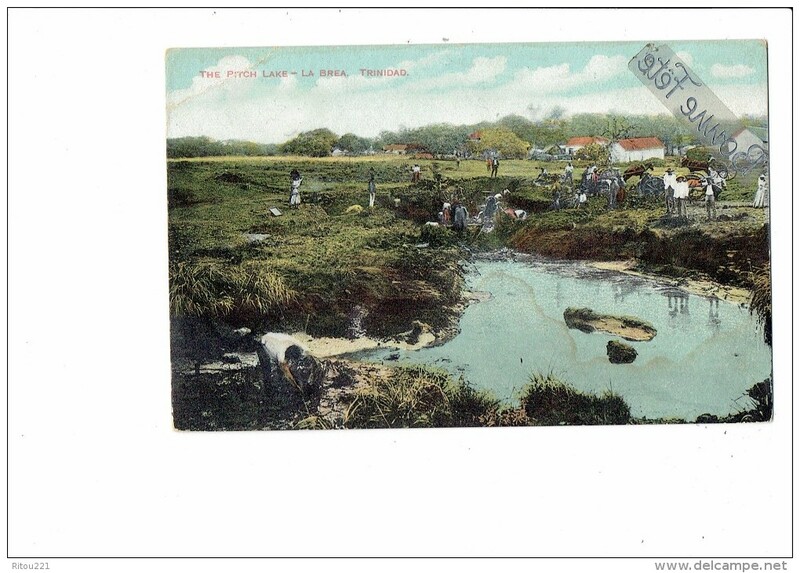 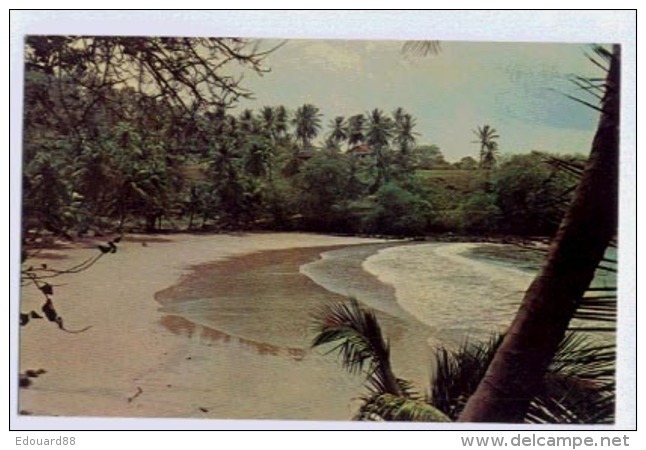 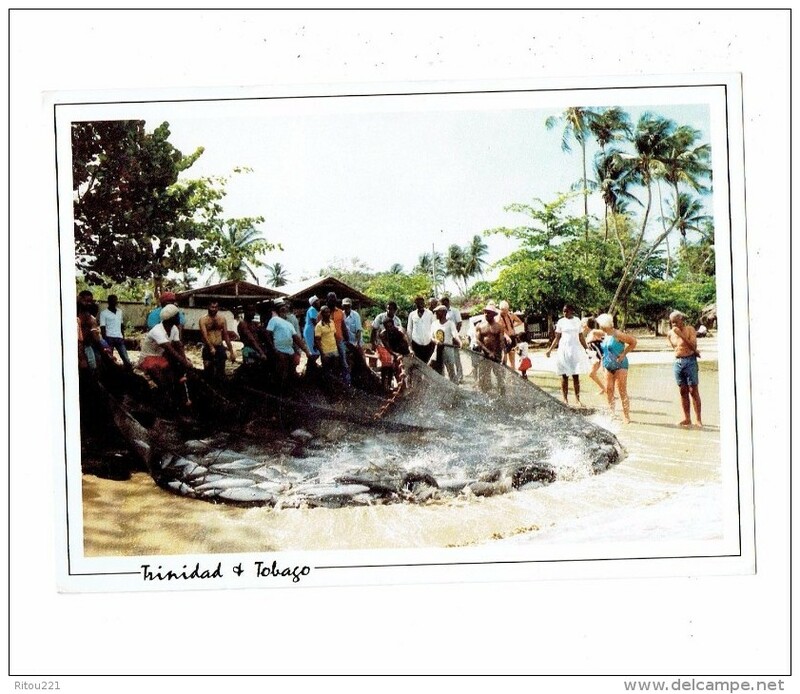 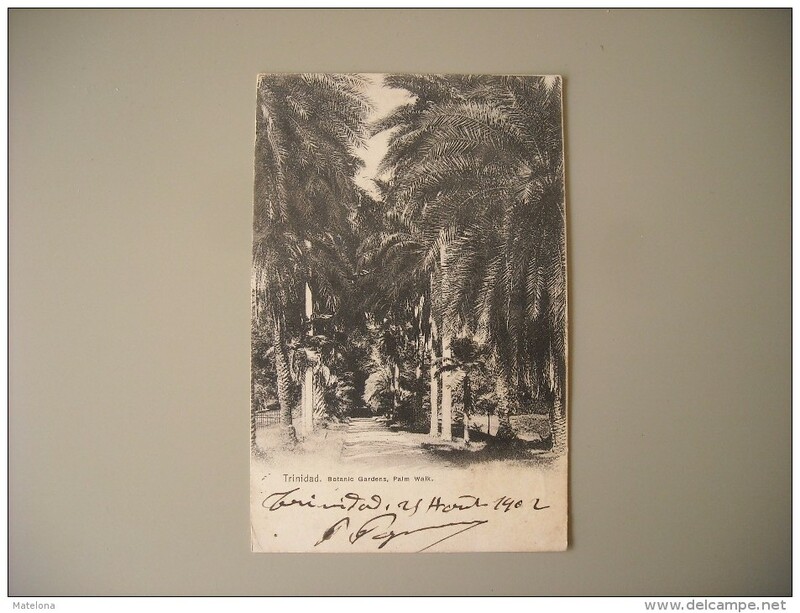 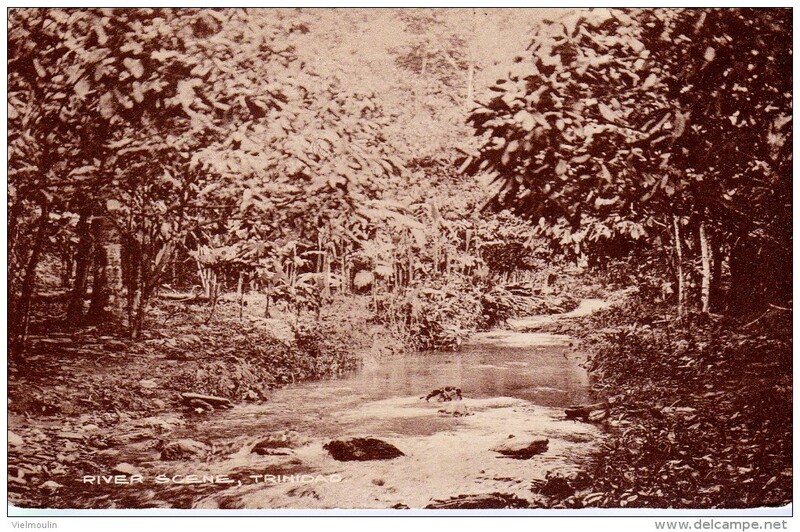 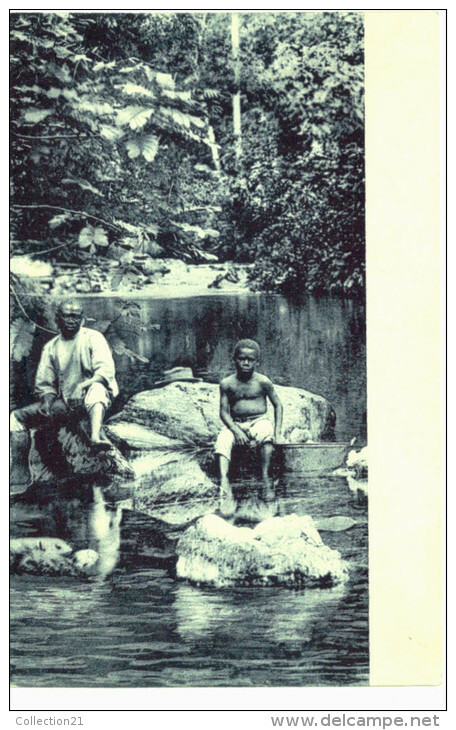 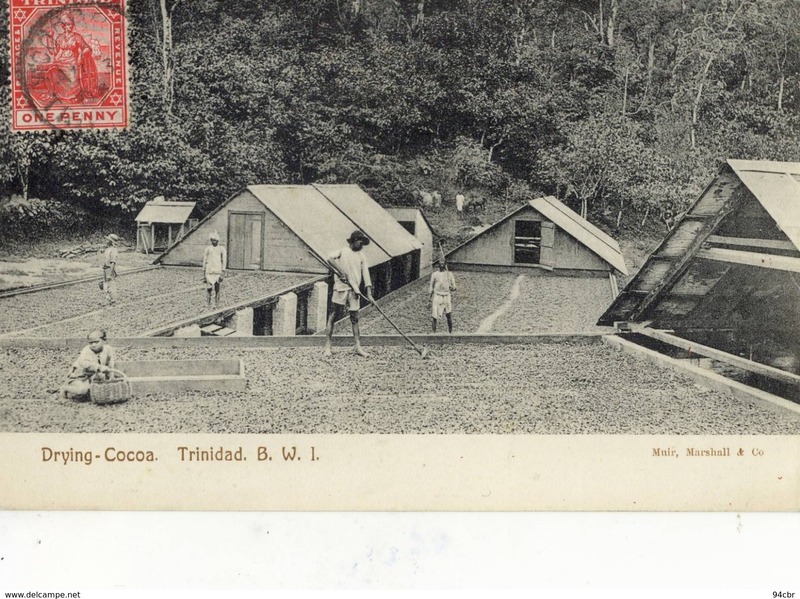 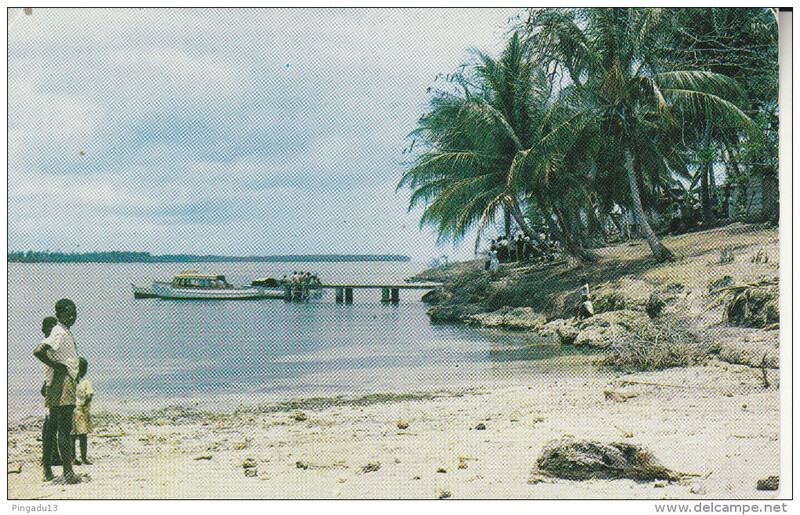 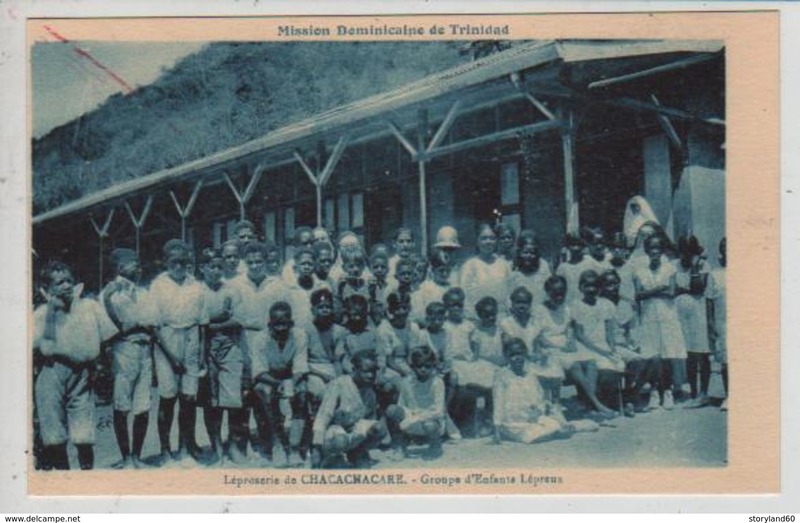 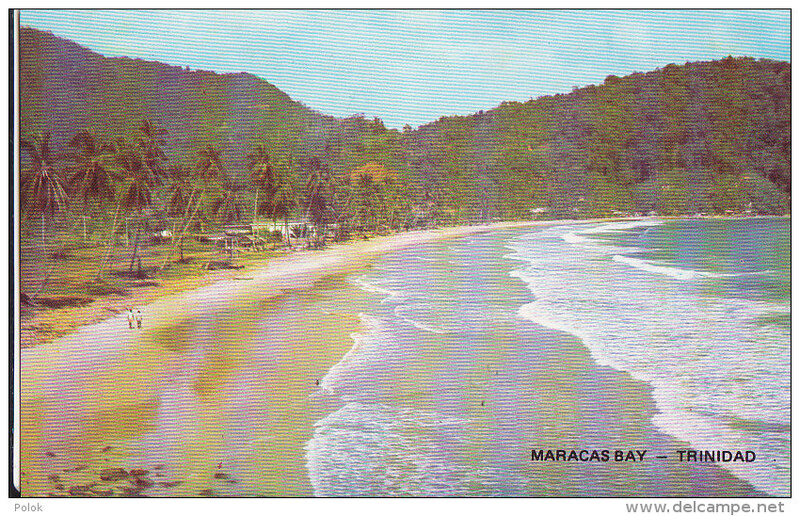 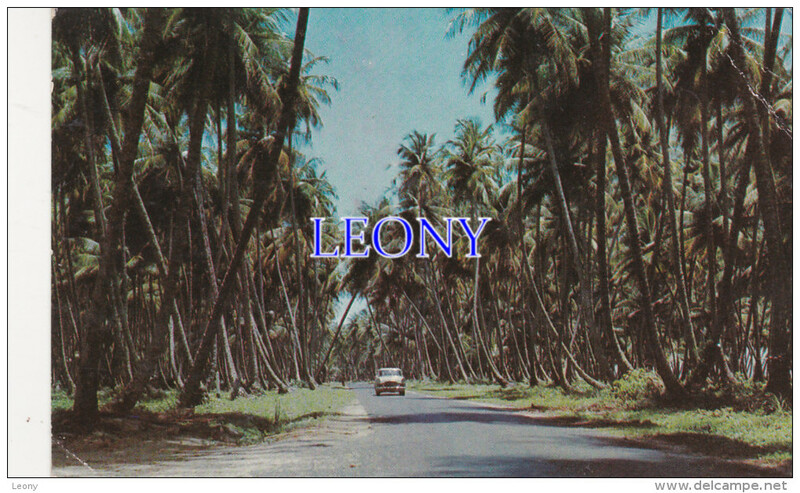 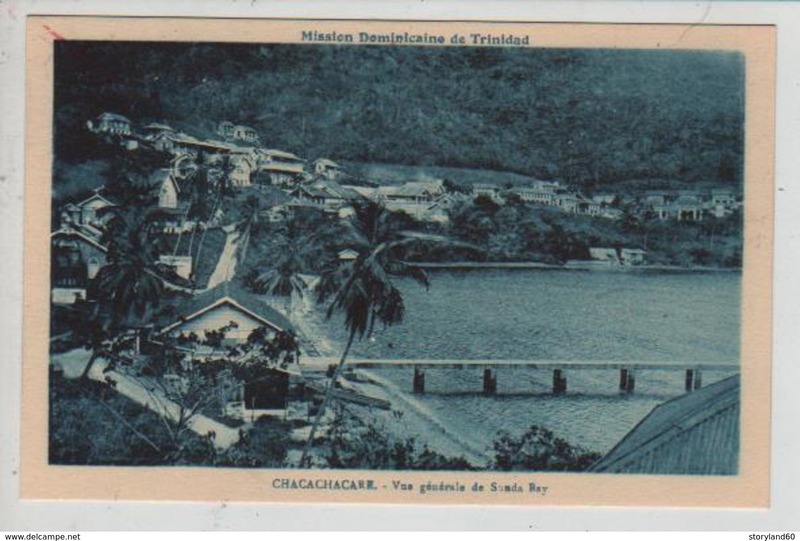 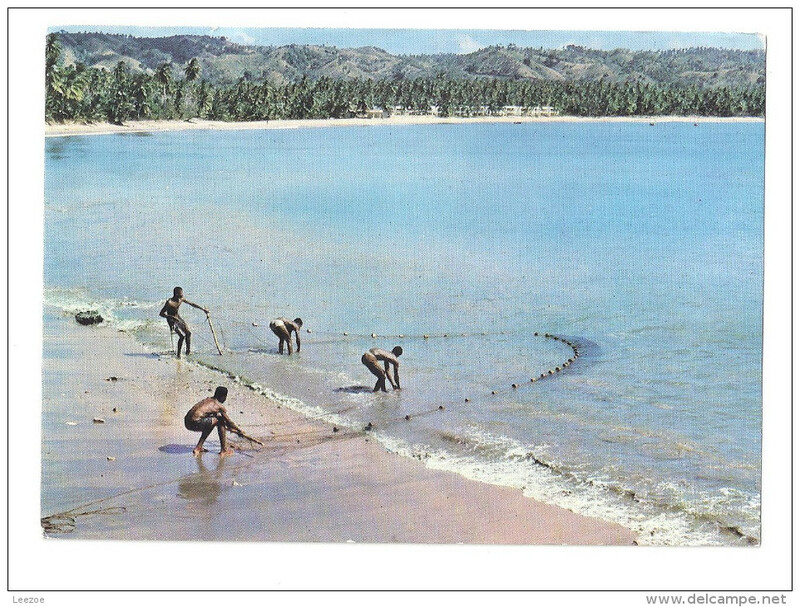 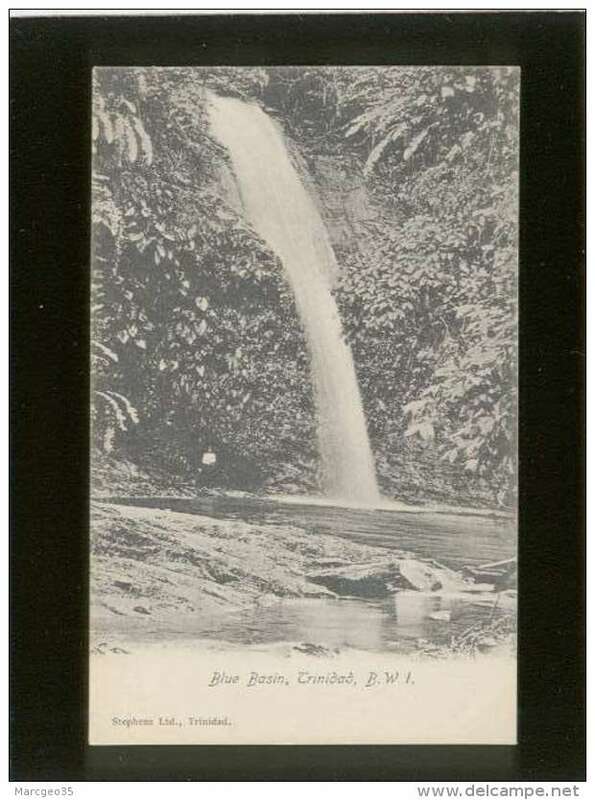 ANTILLES TRINIDAD RIVER SCENE BELLE CARTE RARE !!! 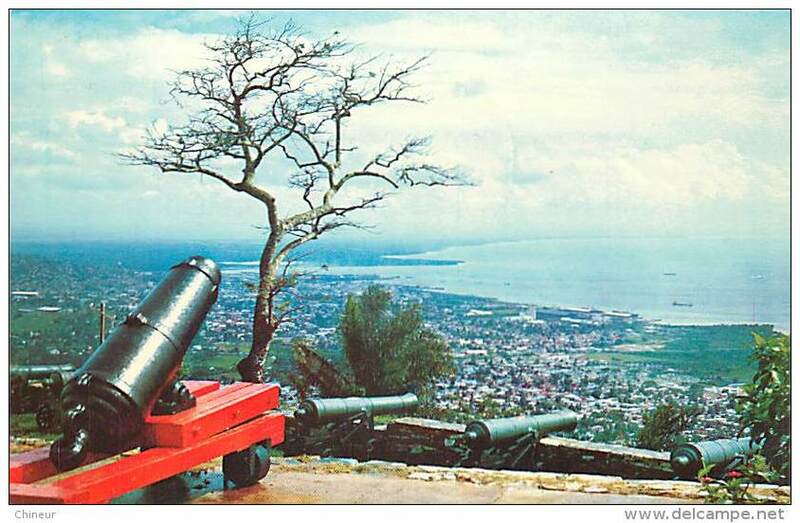 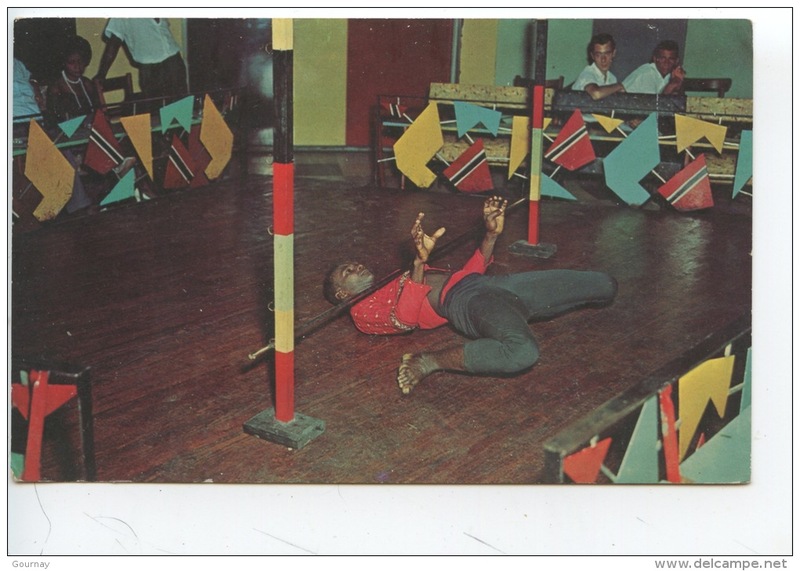 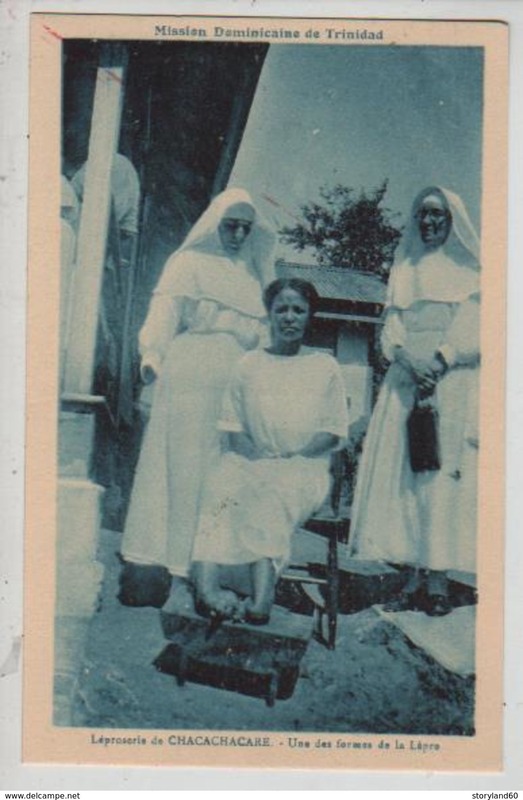 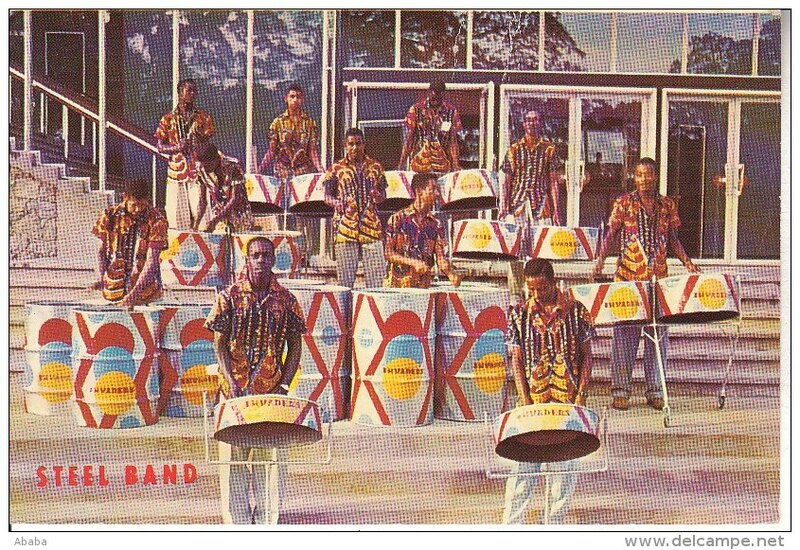 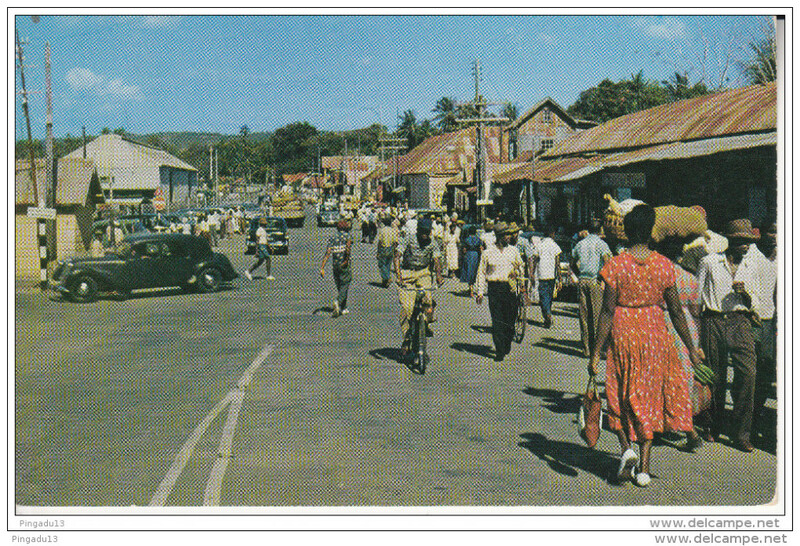 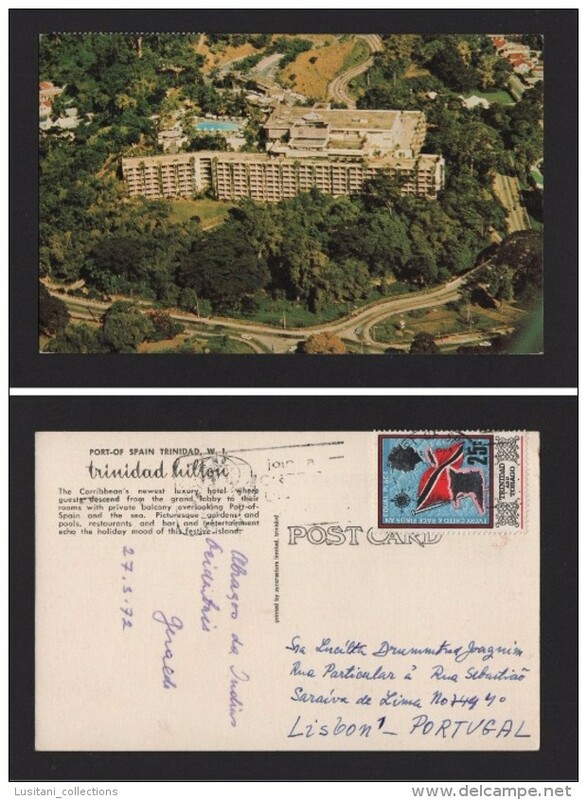 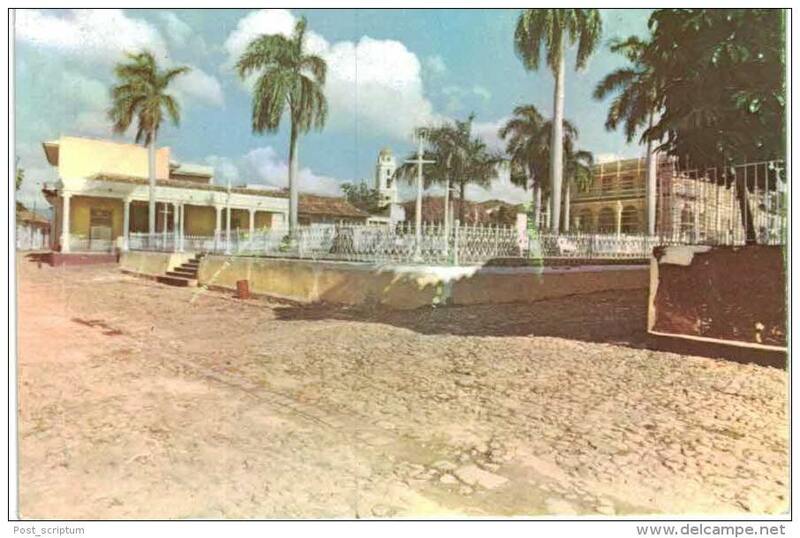 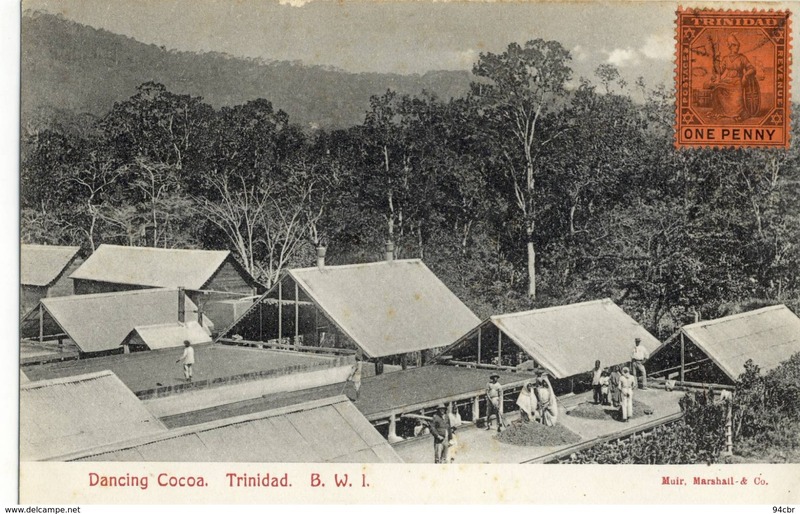 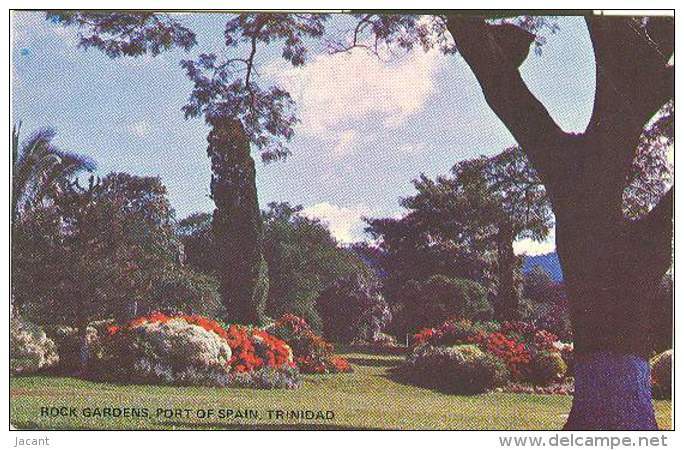 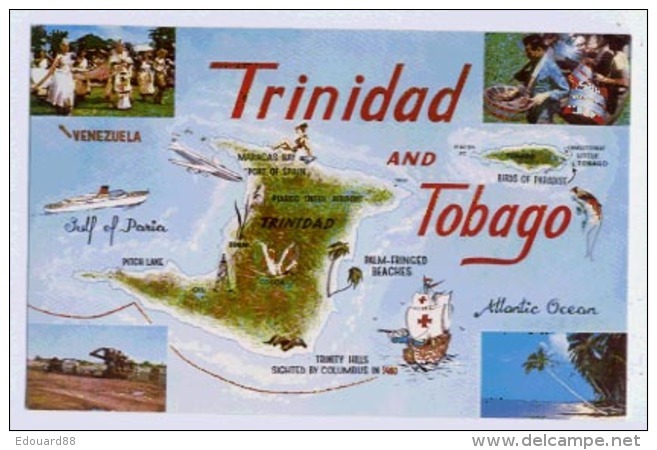 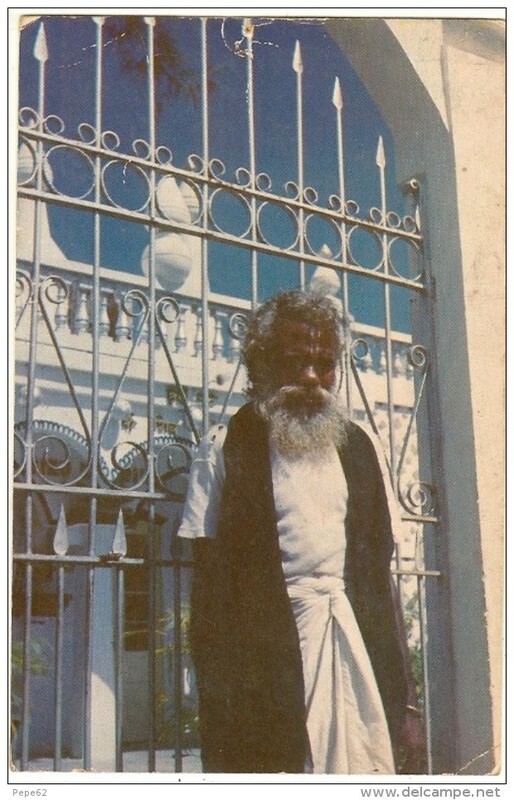 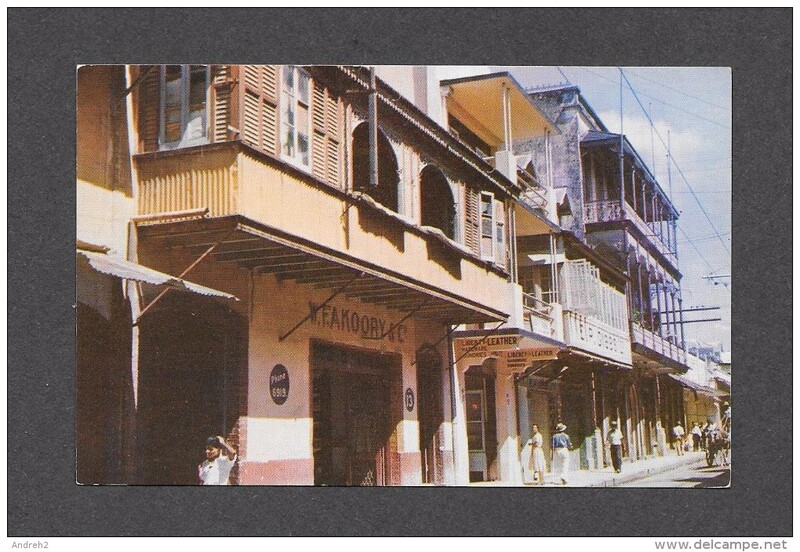 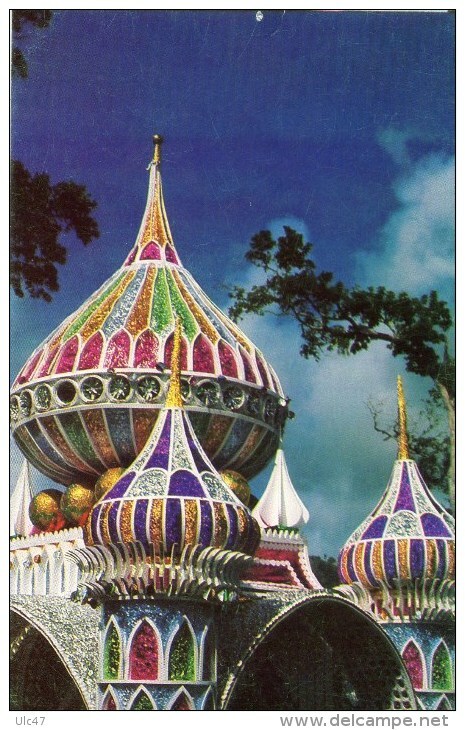 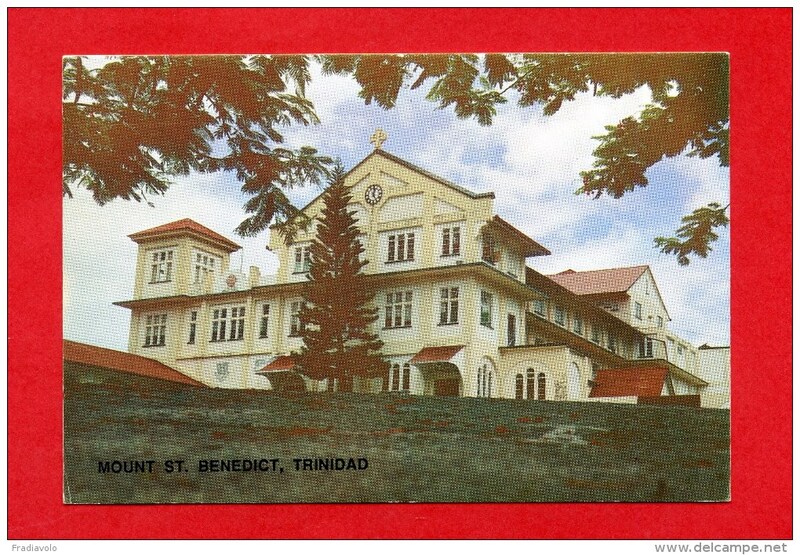 CPA - (Cuba) Trinidad - Queen's park hotel - port of spain B.W.J. 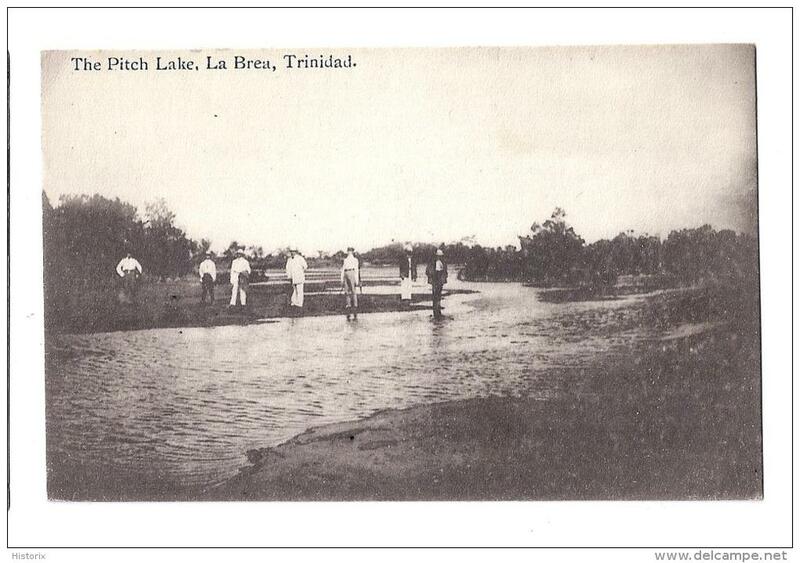 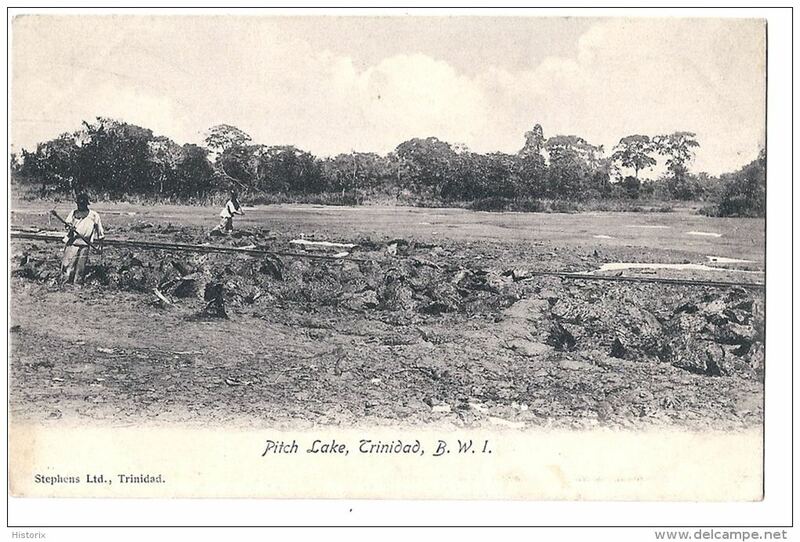 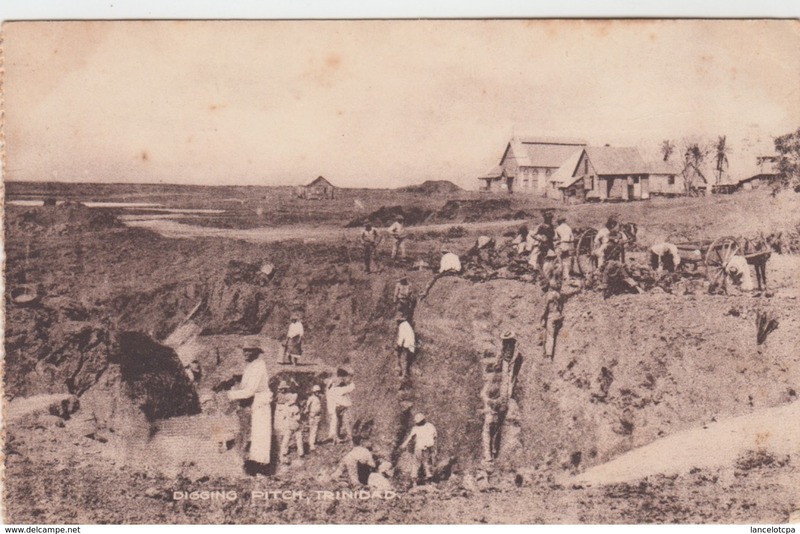 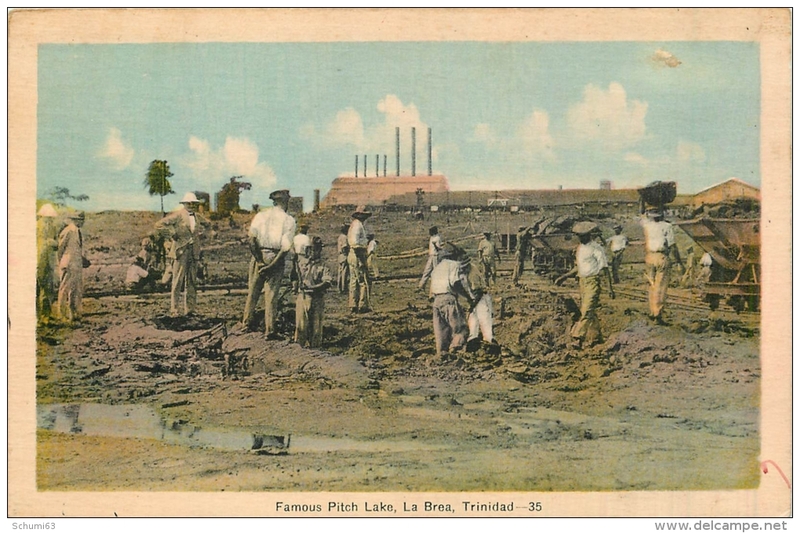 TRINIDAD - Pitch Lake, La Brea - Ed. 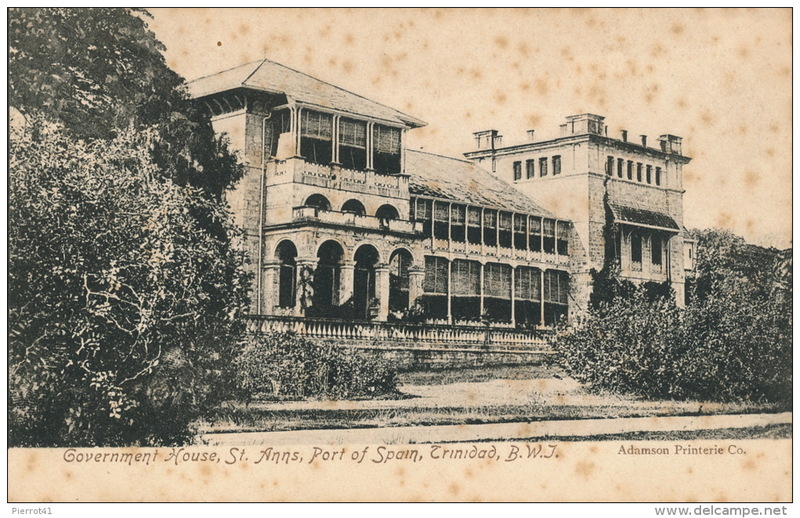 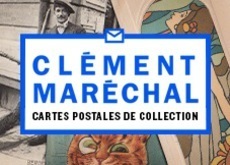 Muir, Marshall & Co.